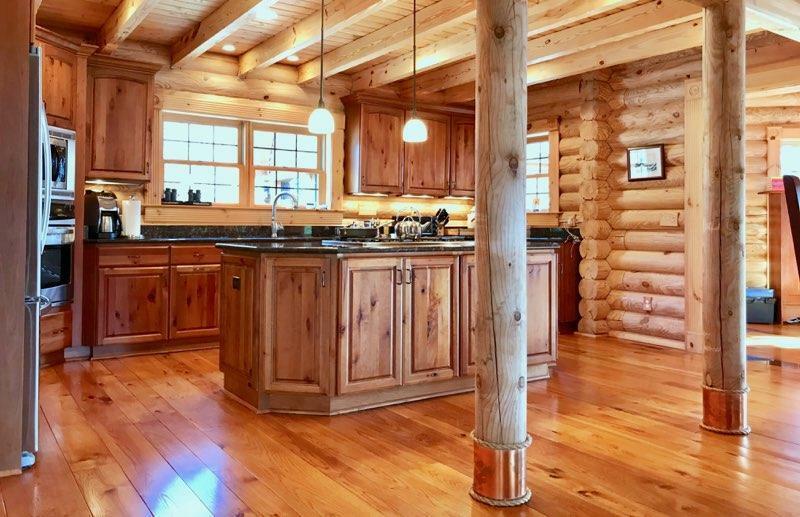 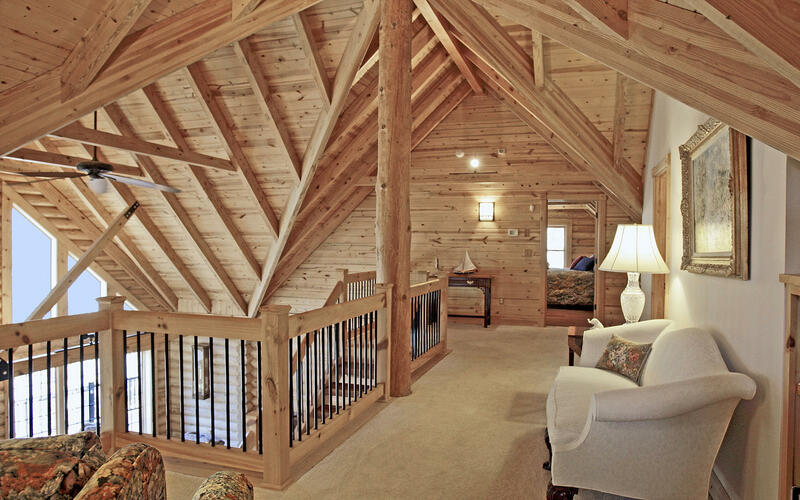 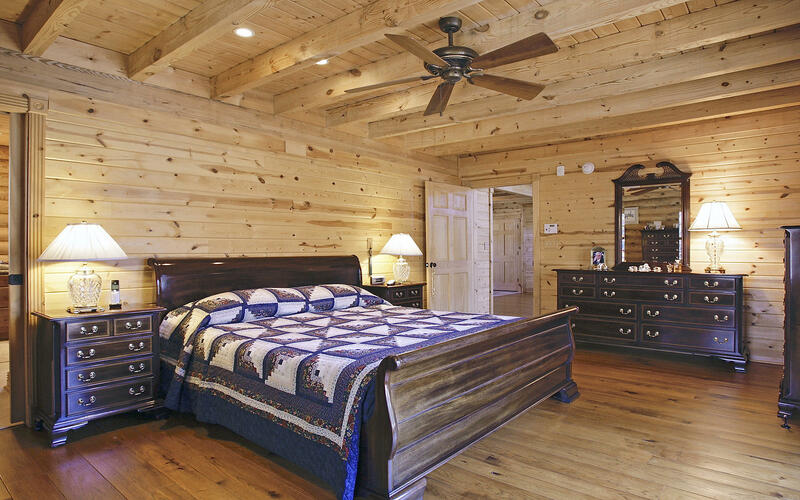 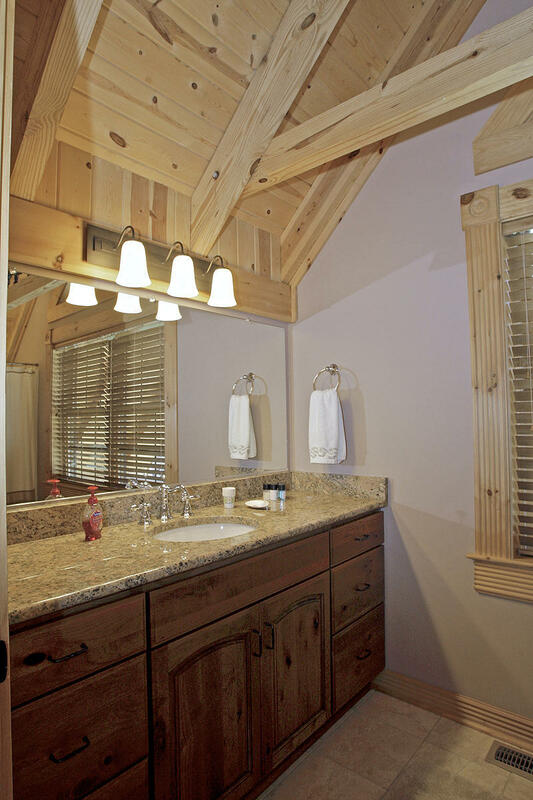 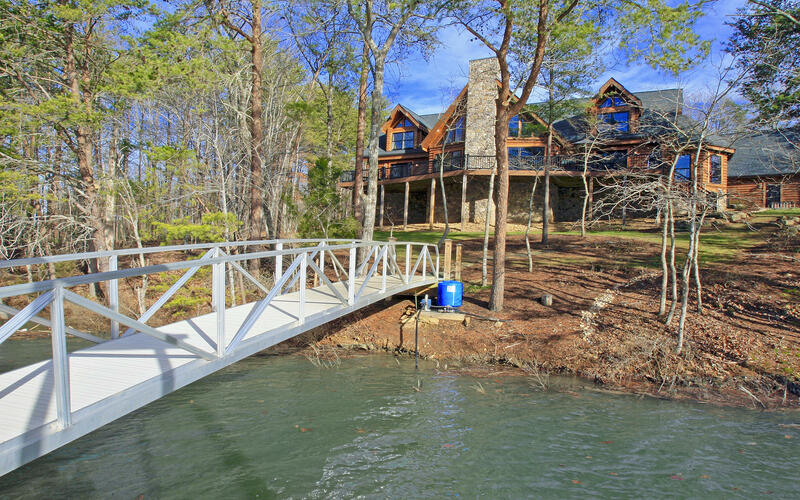 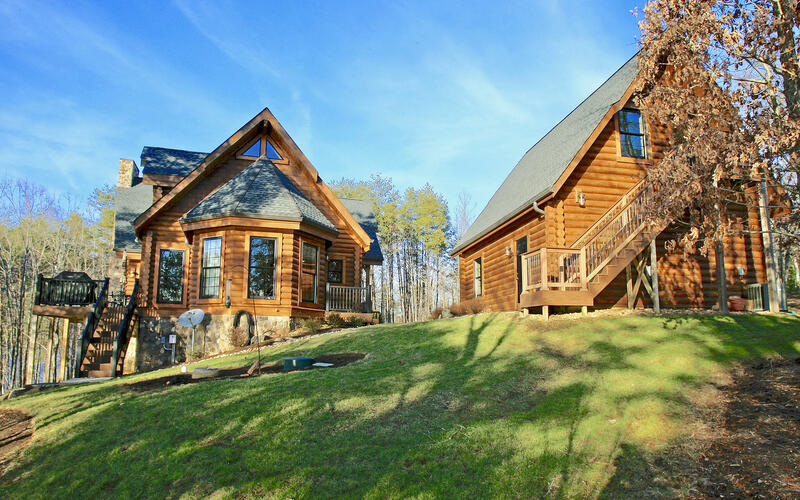 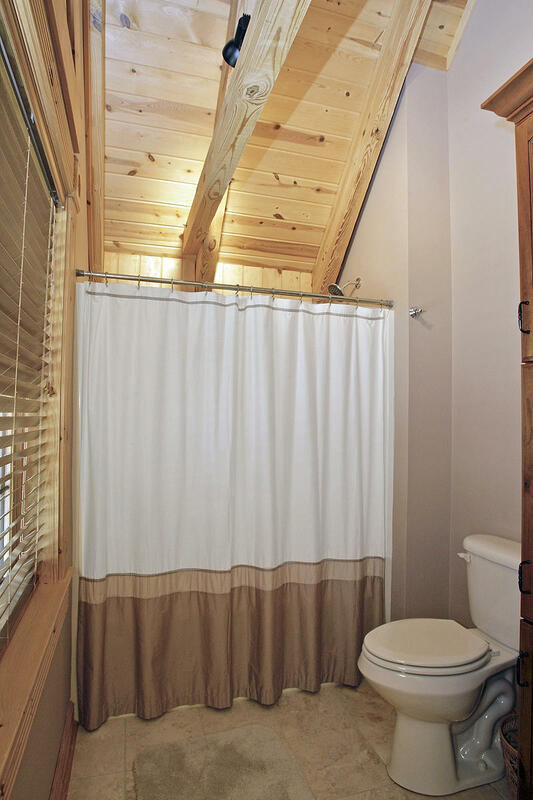 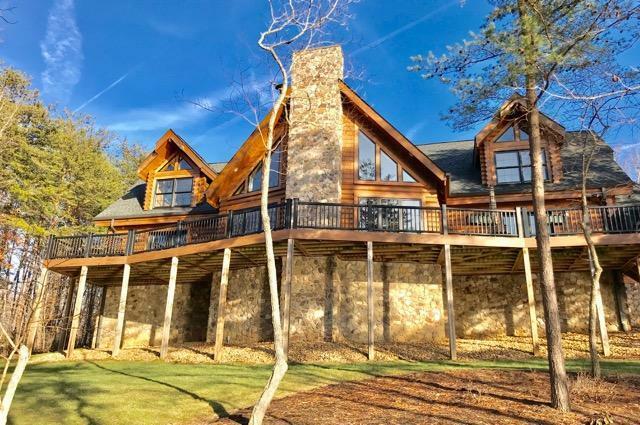 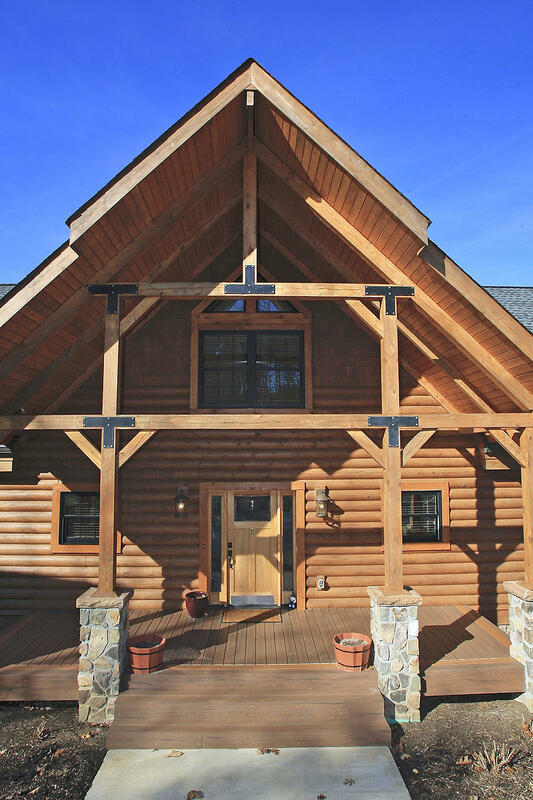 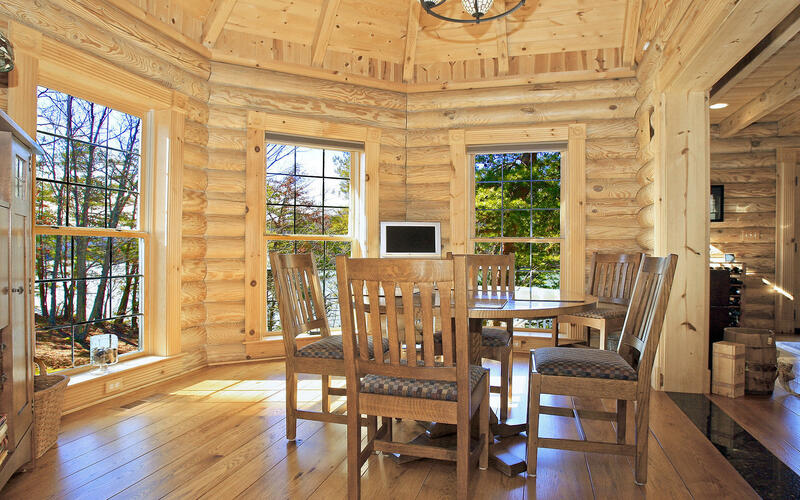 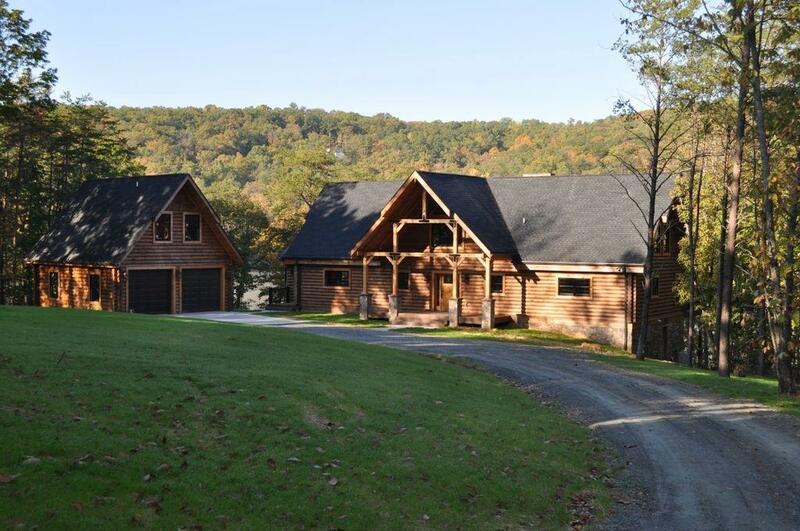 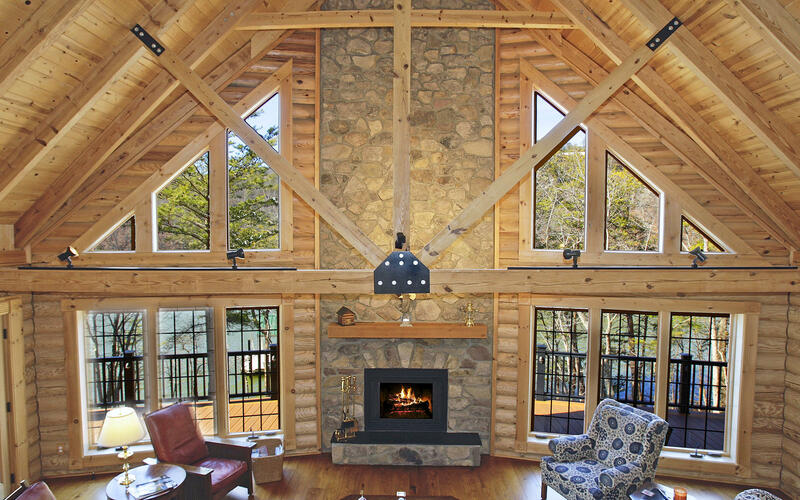 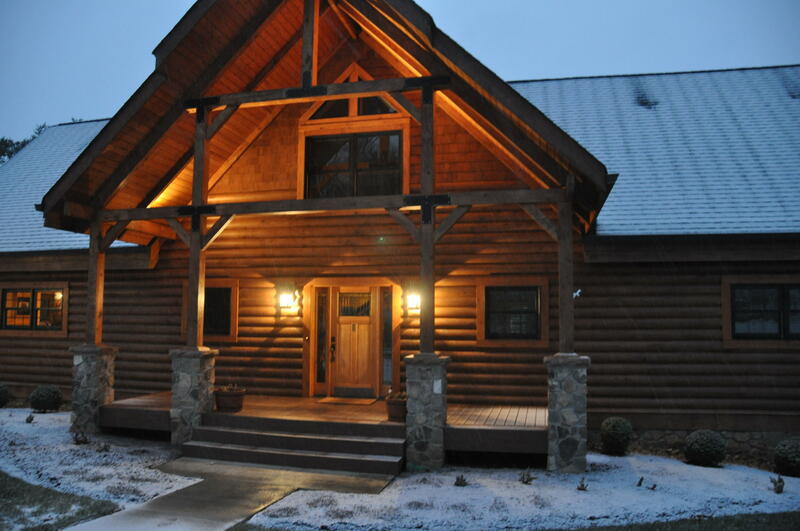 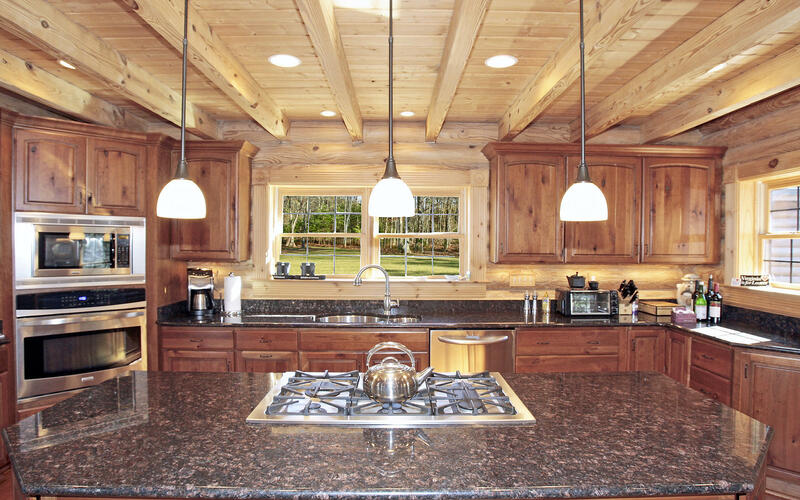 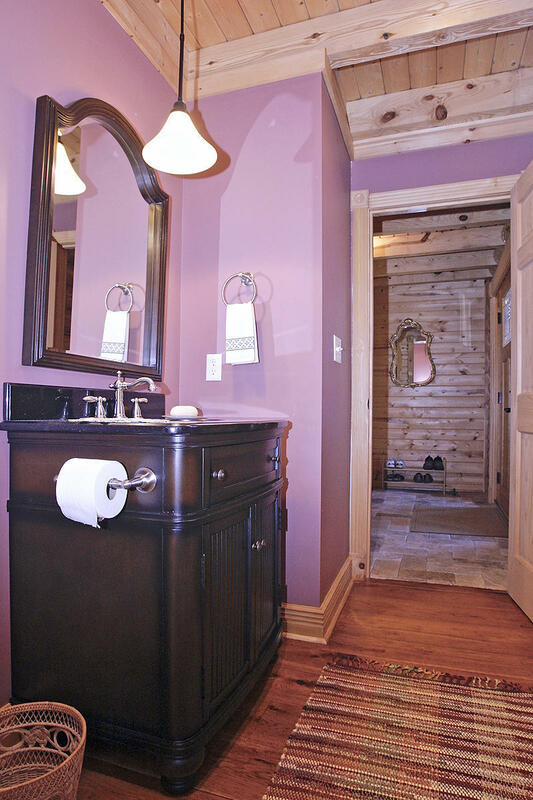 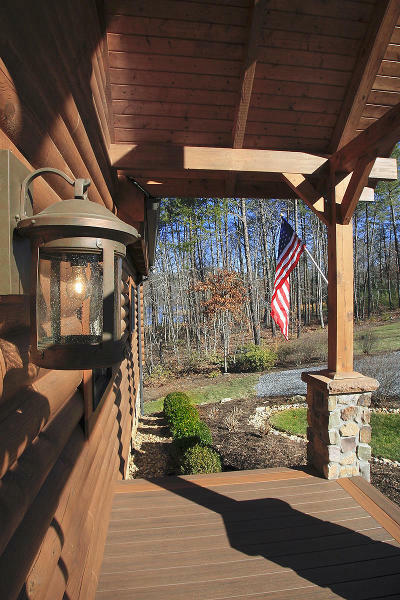 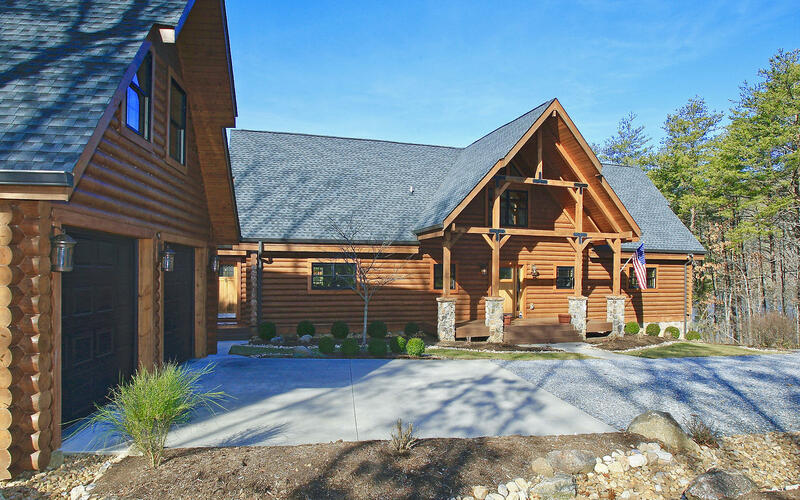 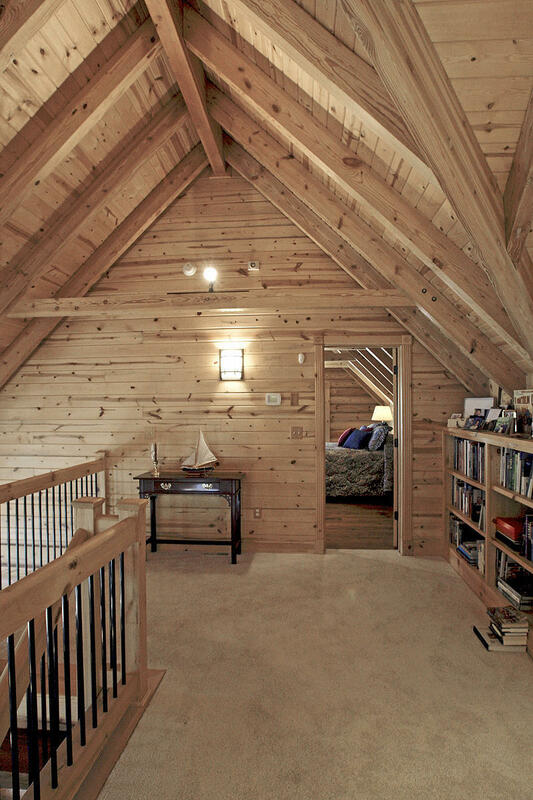 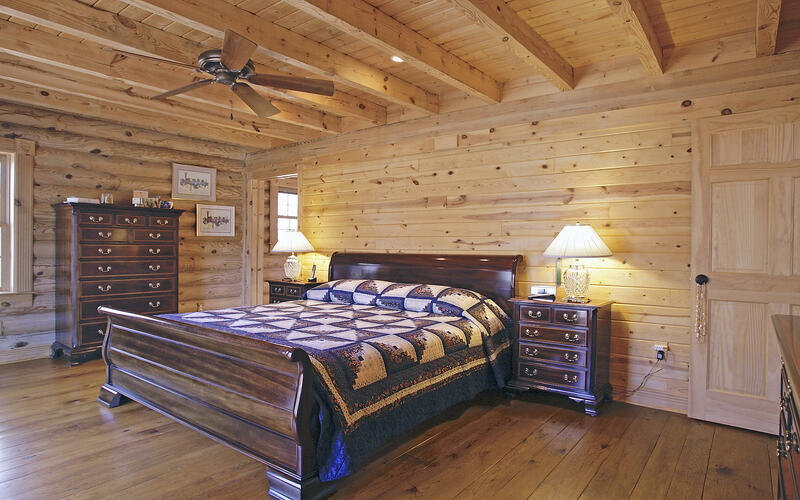 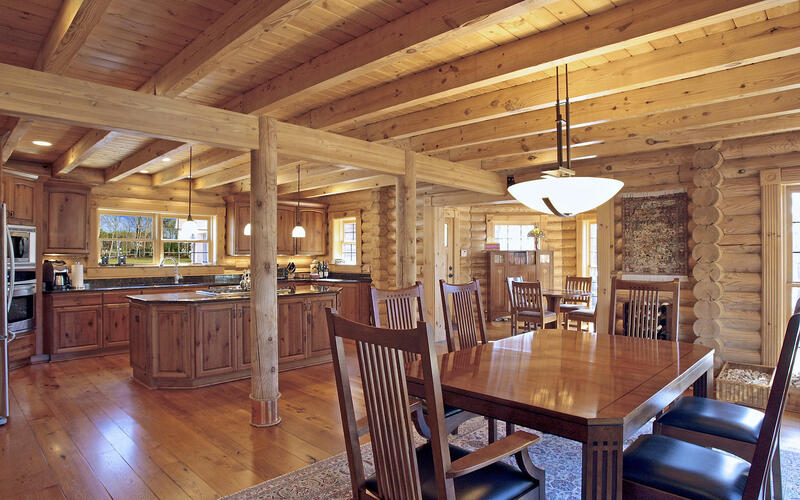 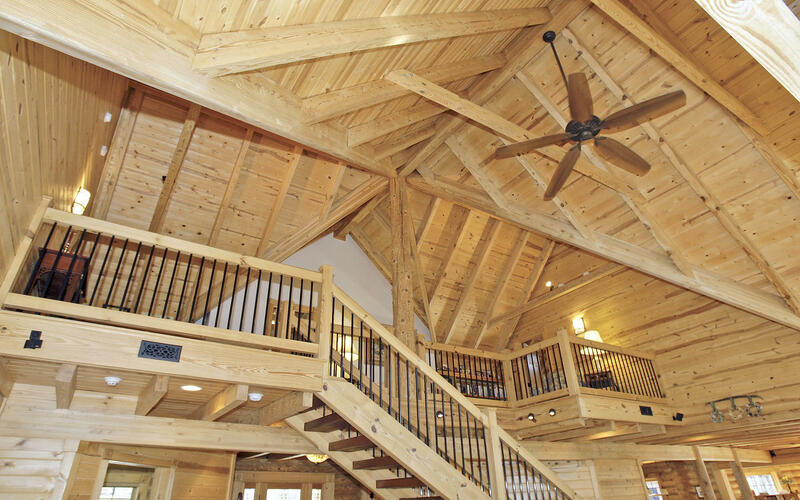 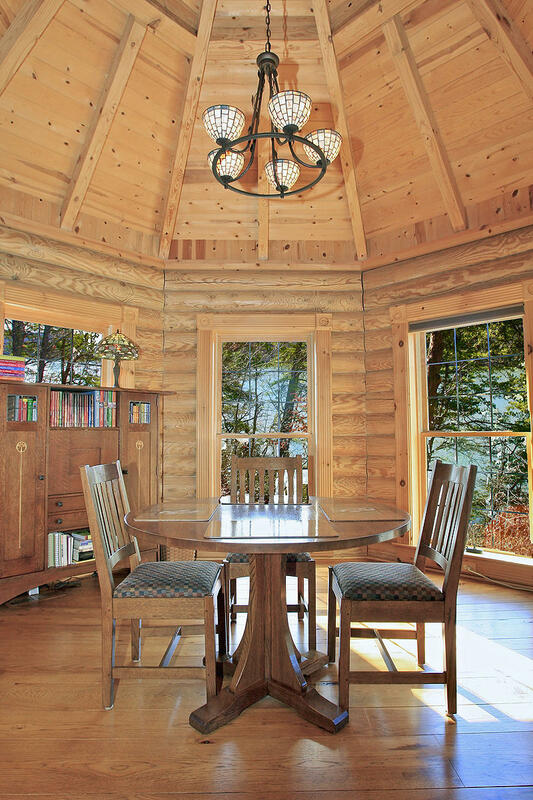 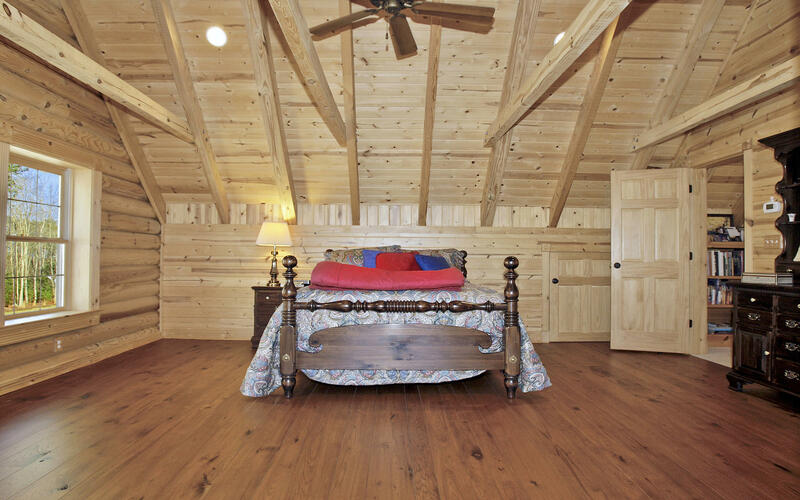 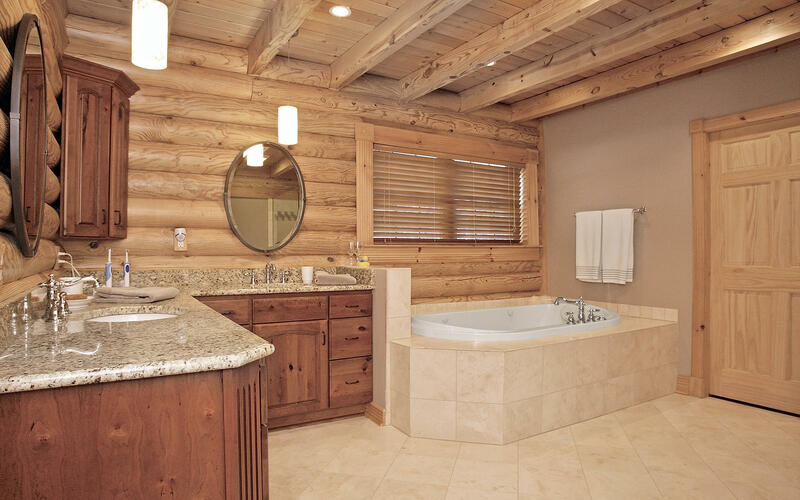 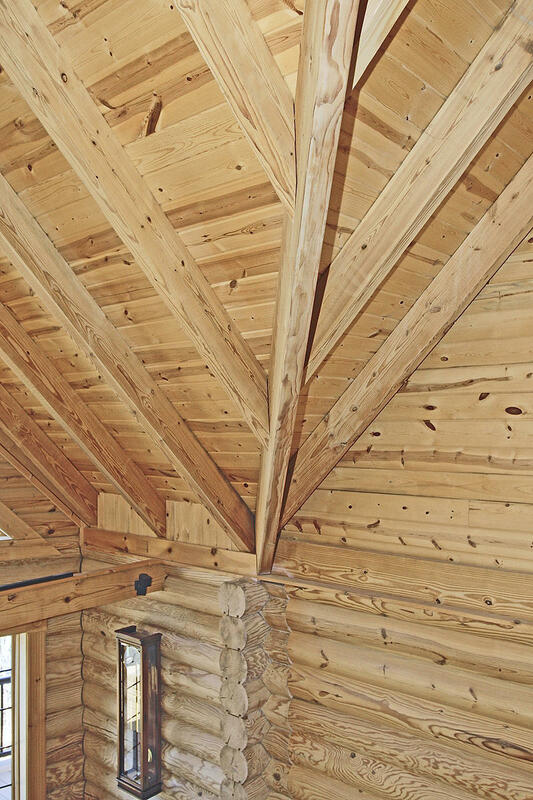 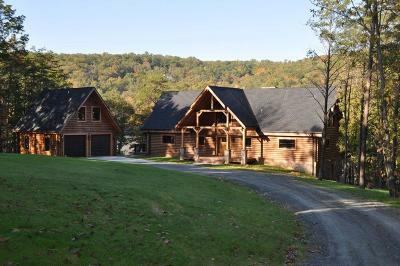 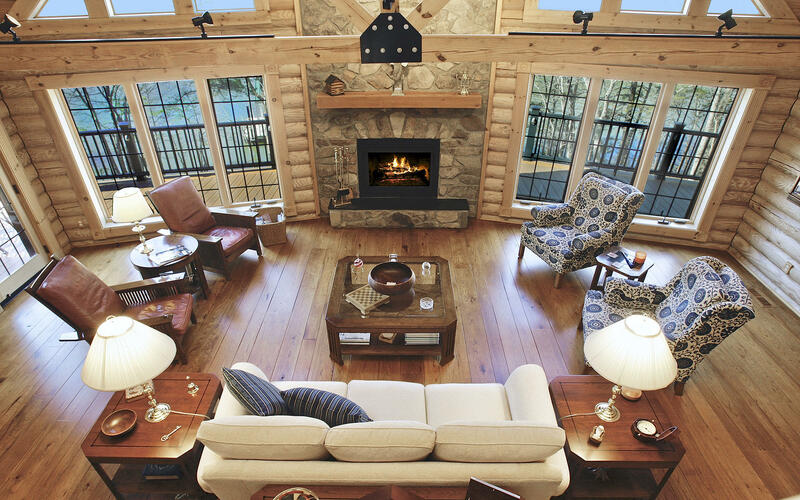 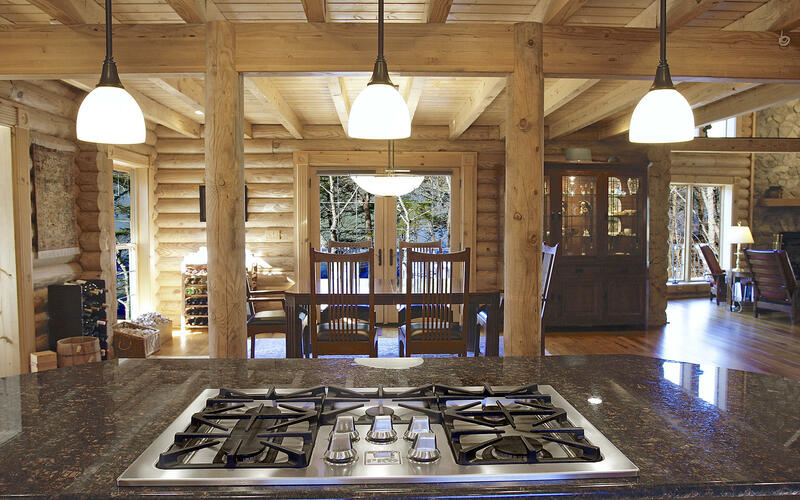 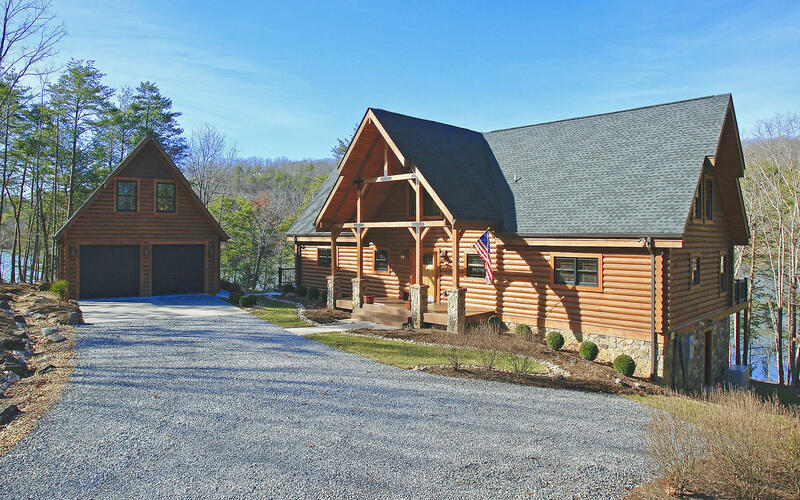 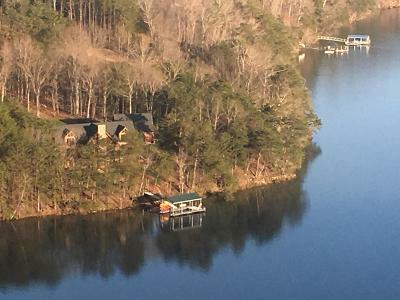 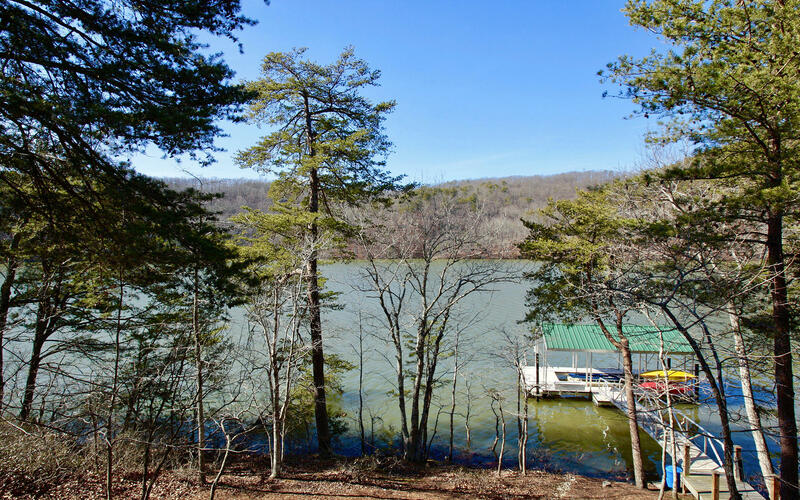 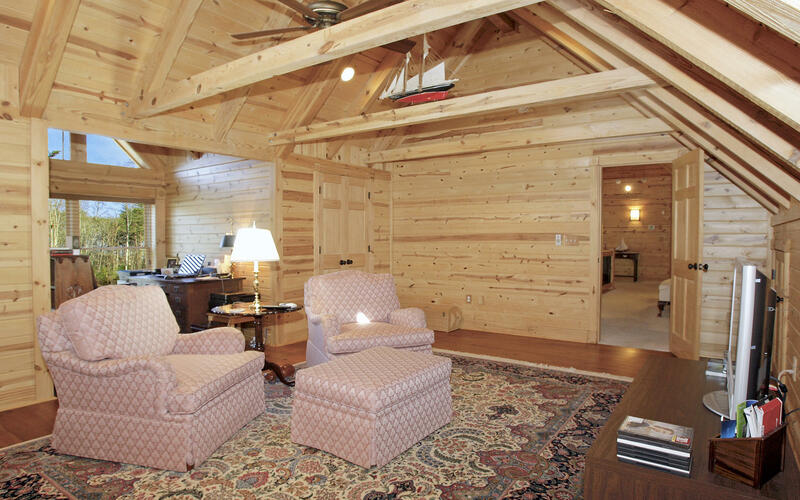 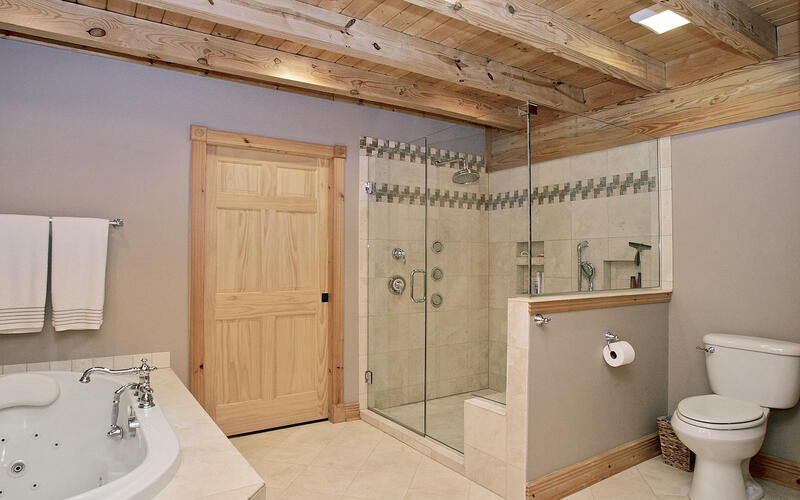 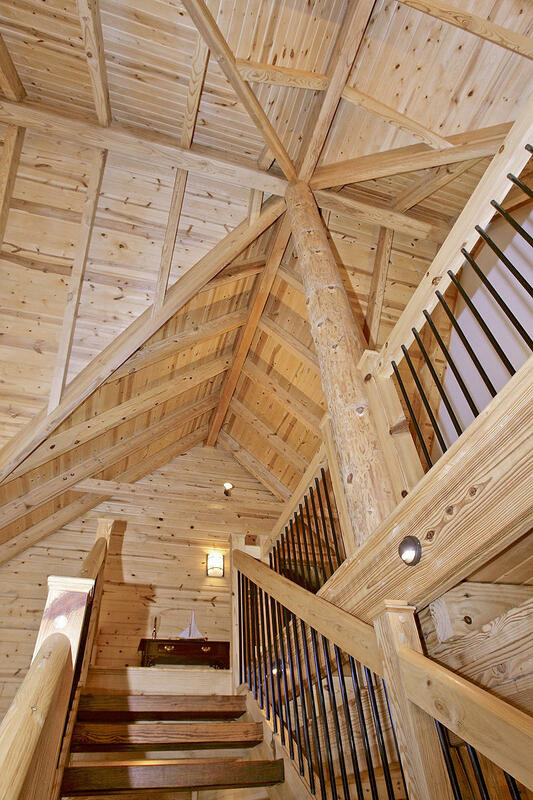 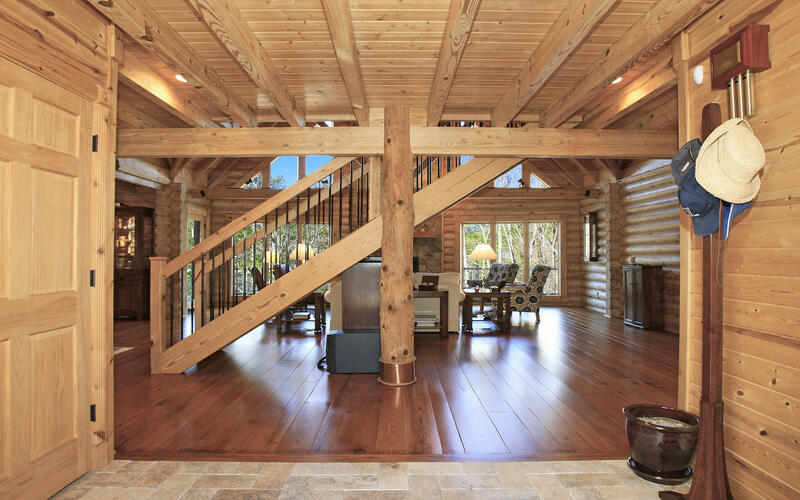 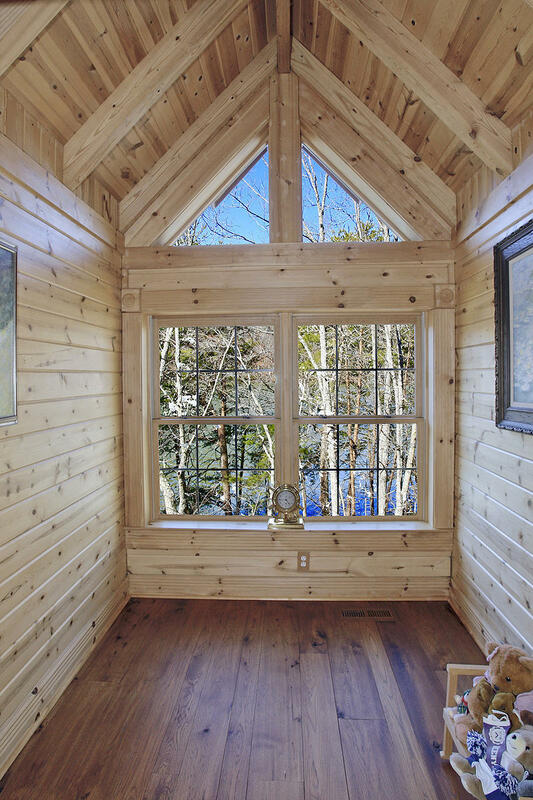 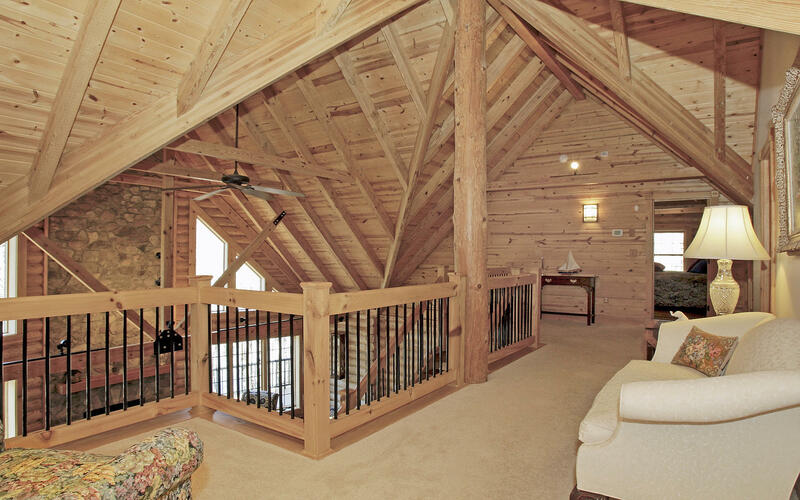 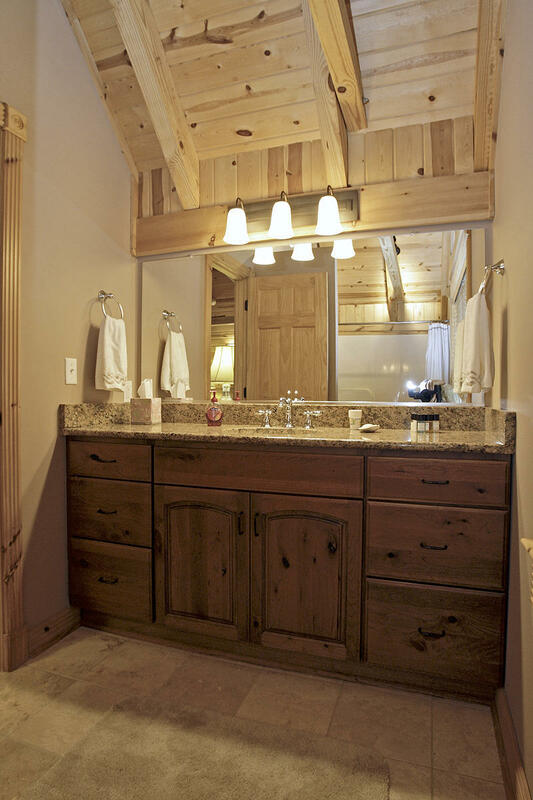 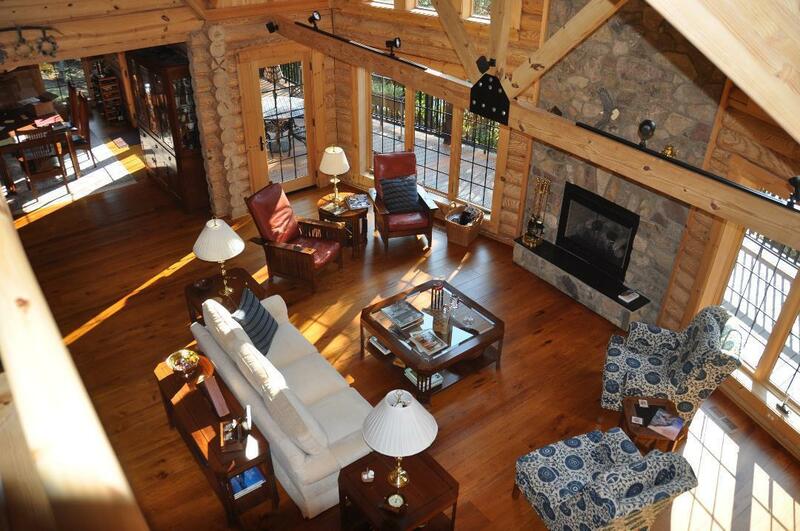 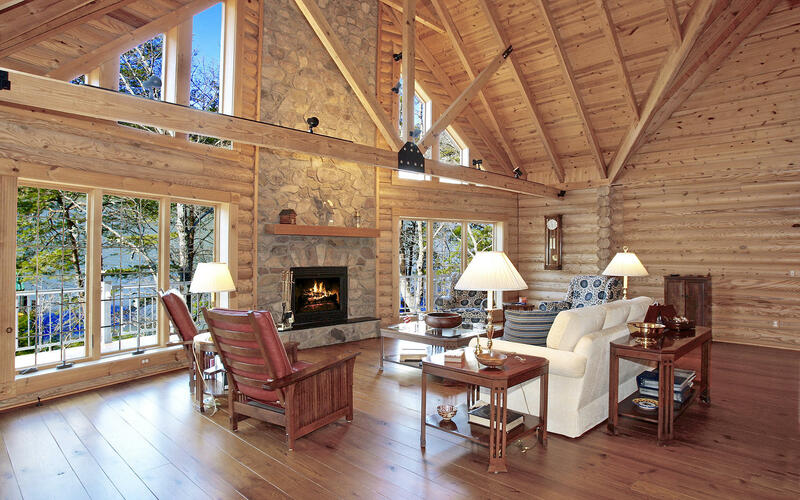 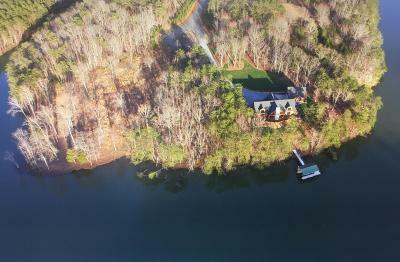 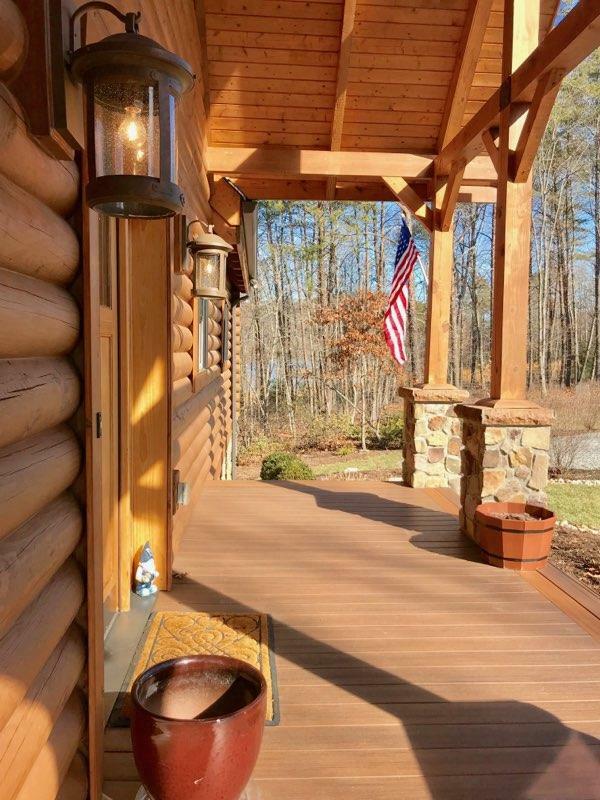 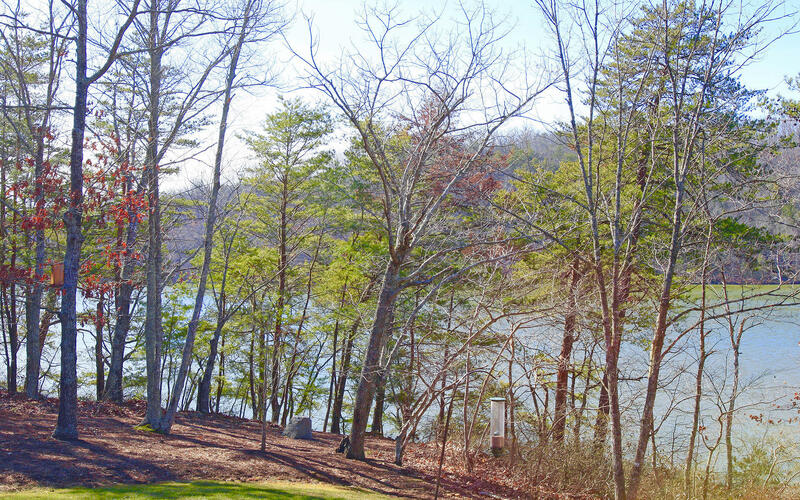 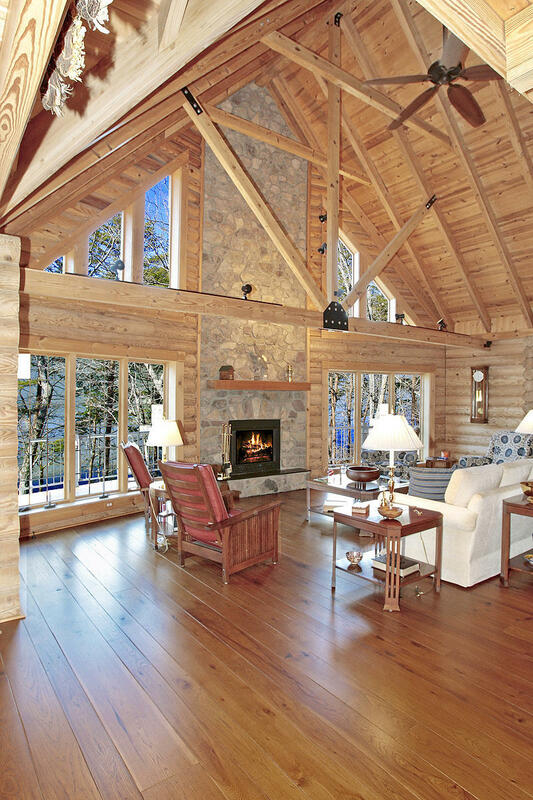 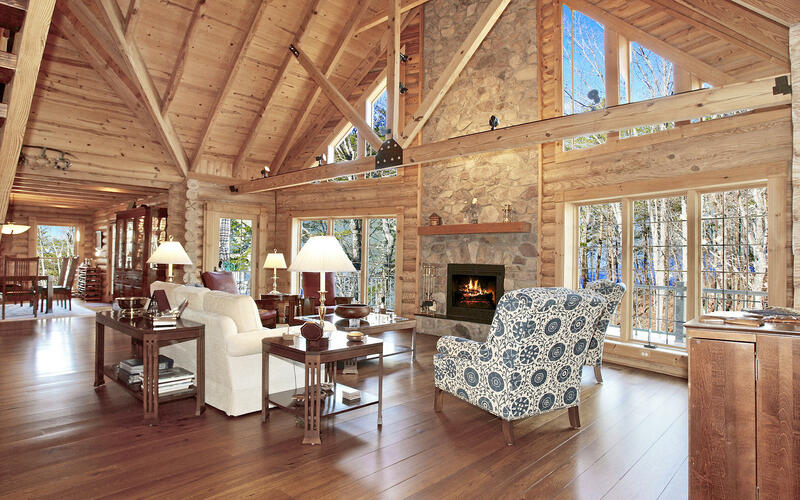 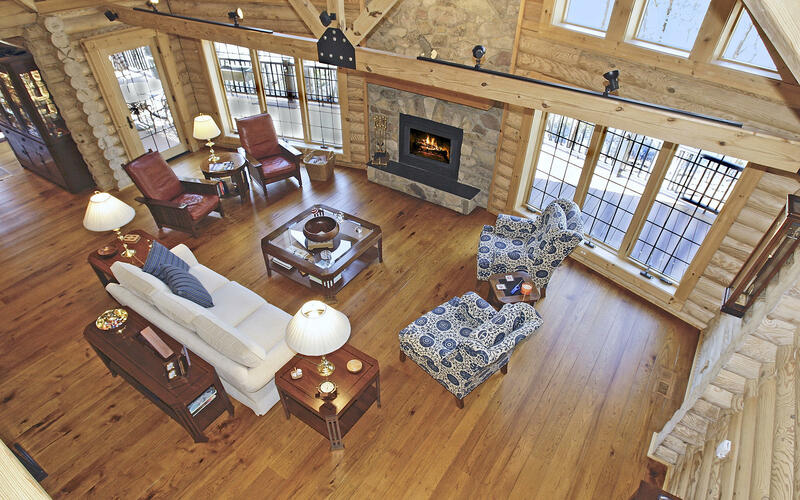 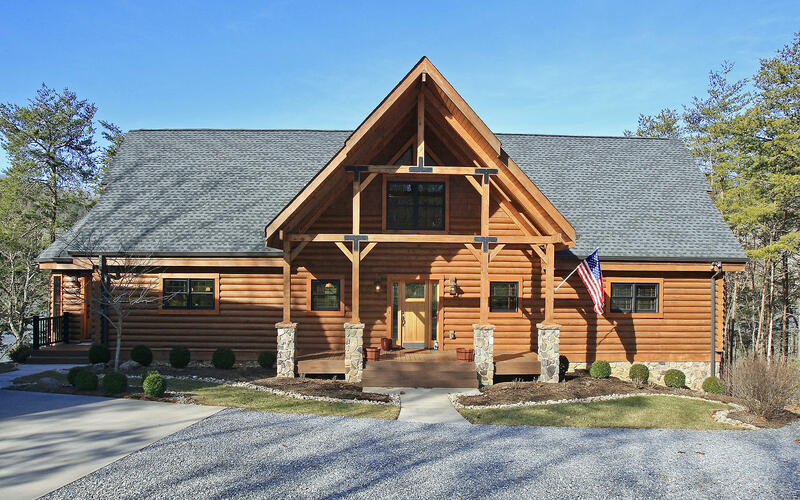 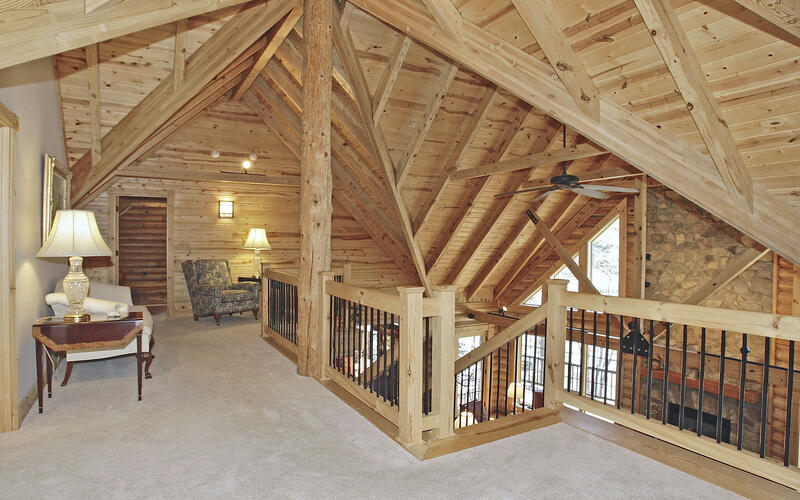 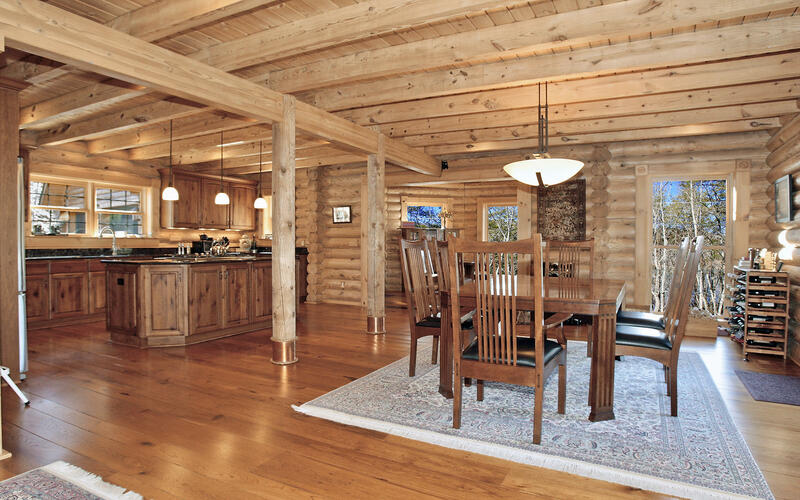 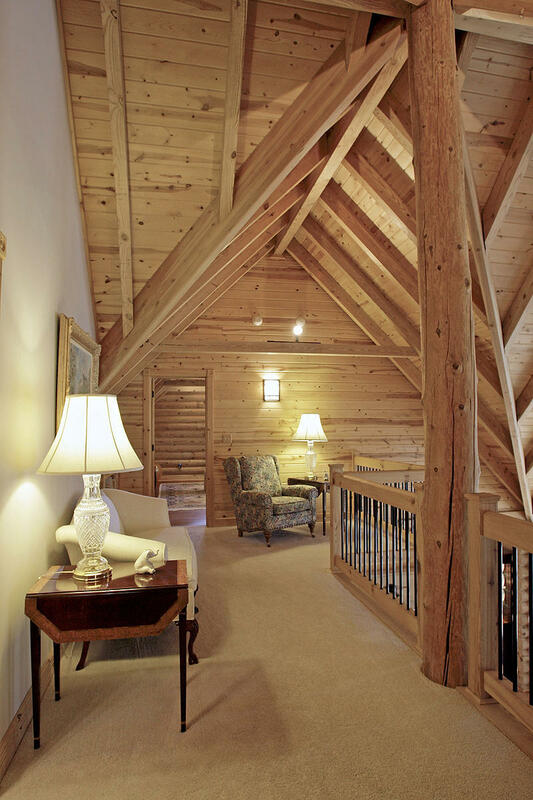 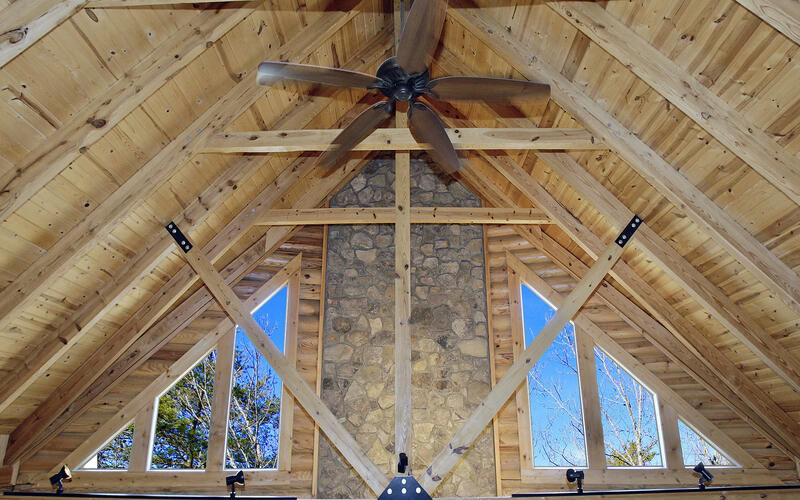 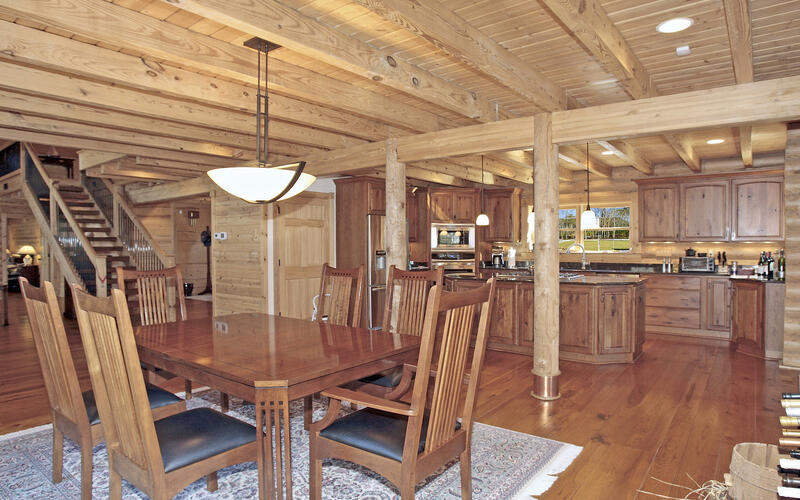 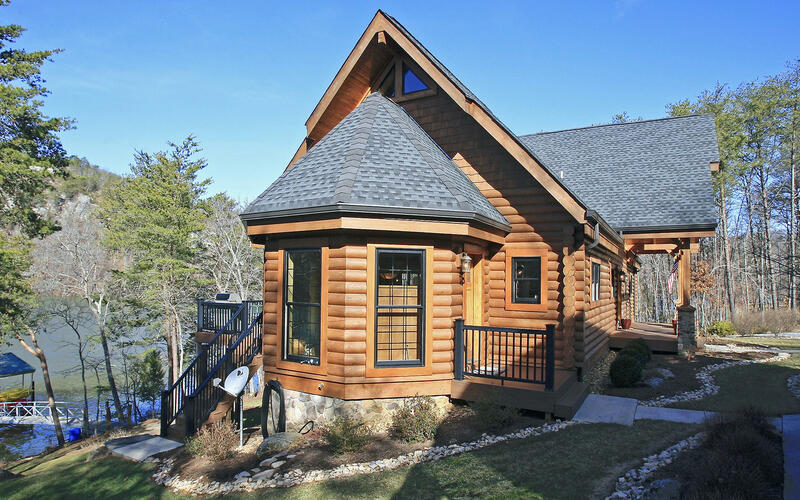 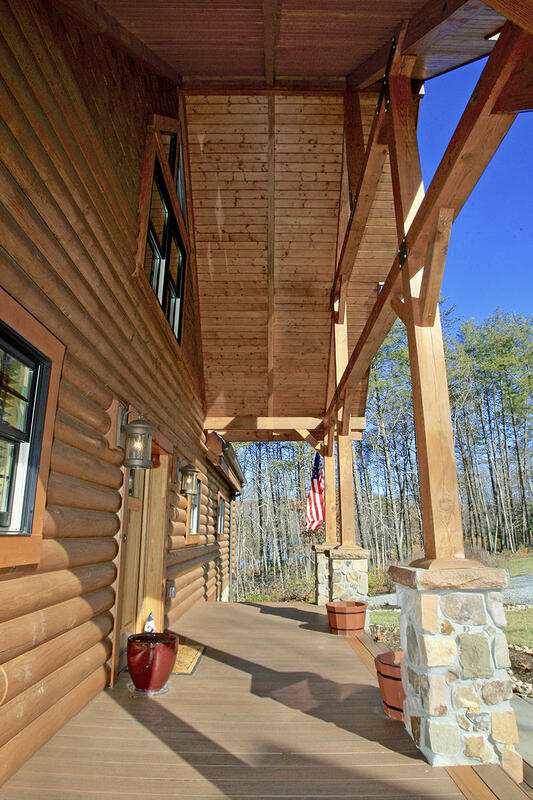 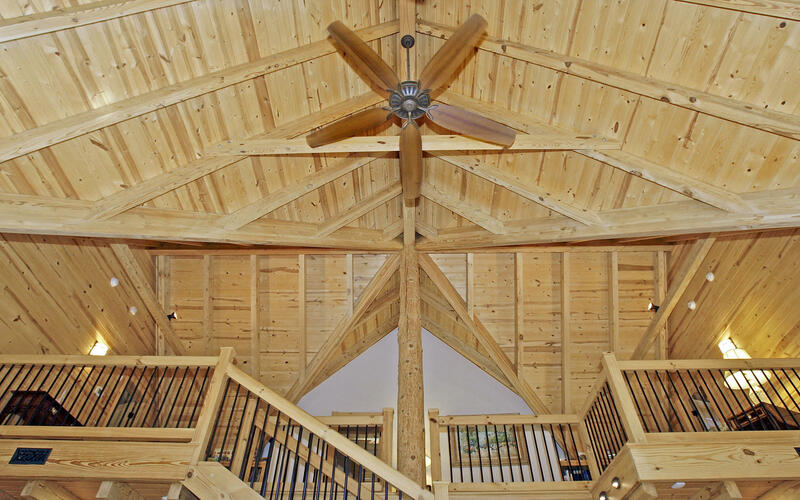 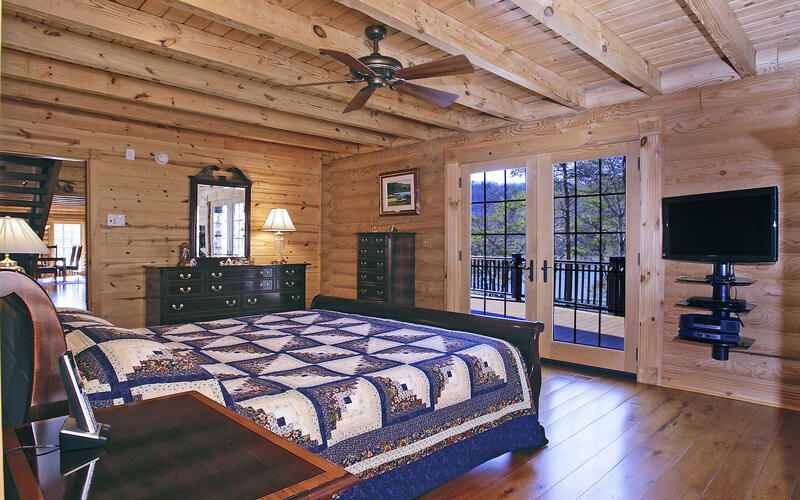 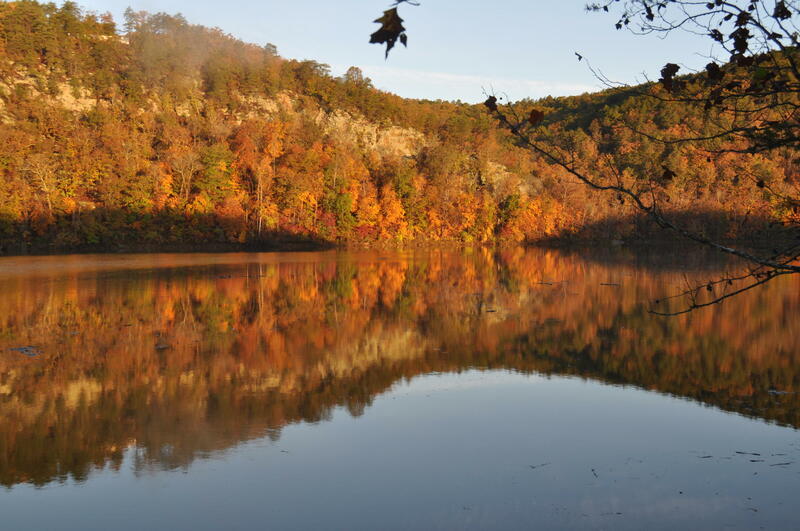 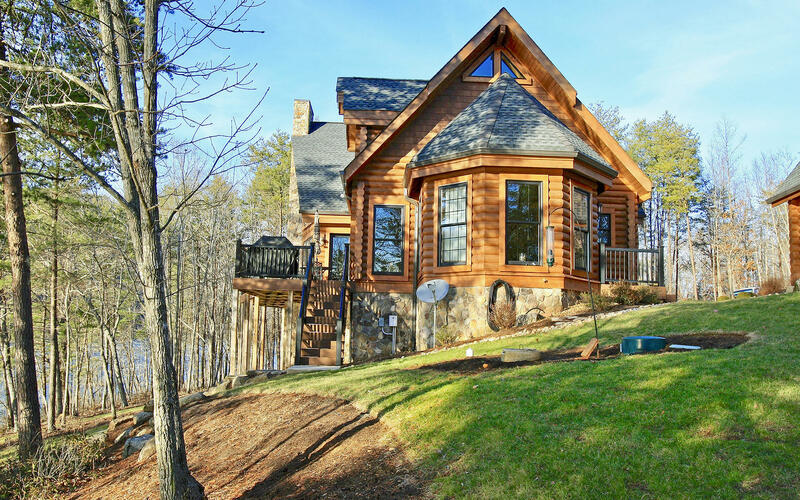 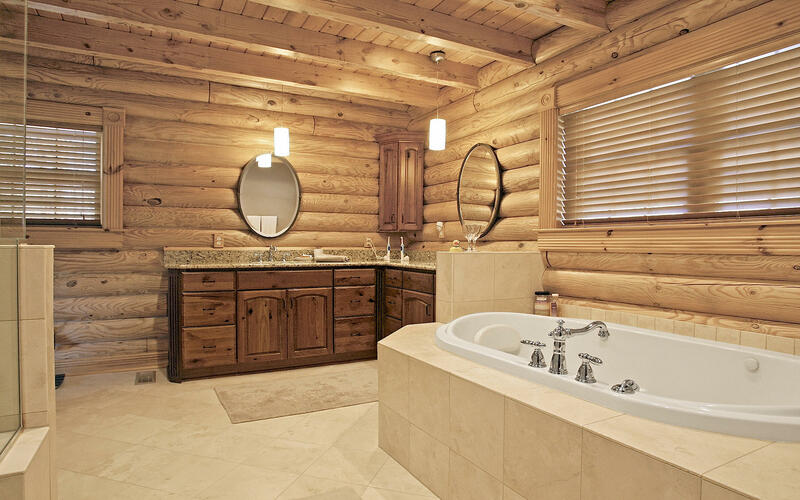 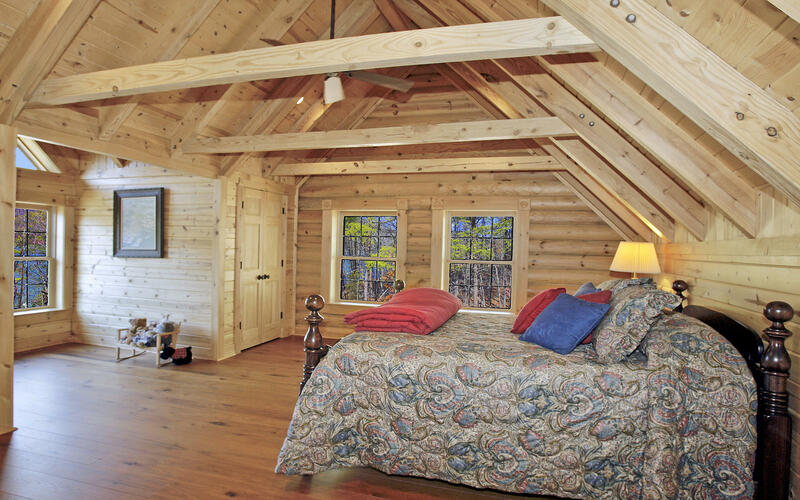 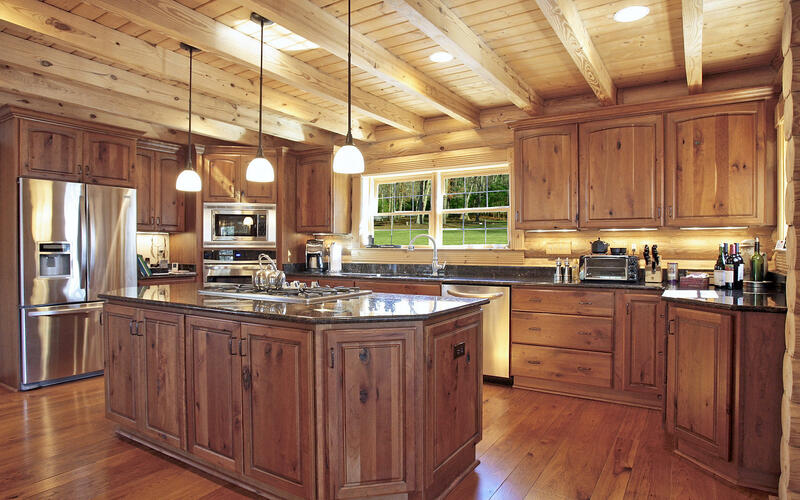 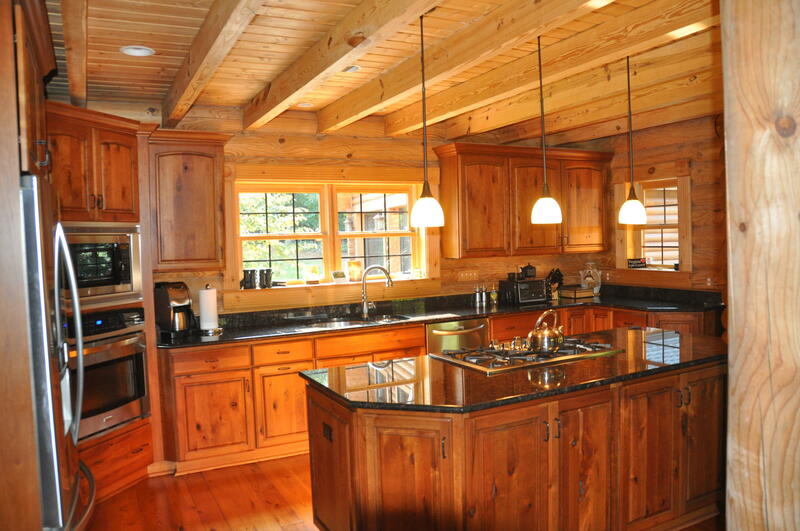 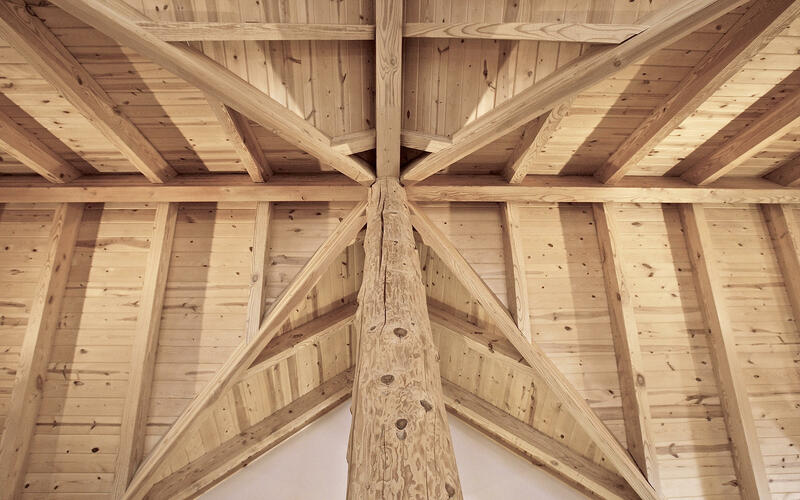 Impressive 'Jim Barna" Log Home on a private gentle tapering Point Lot 1/185 ft. WFT. 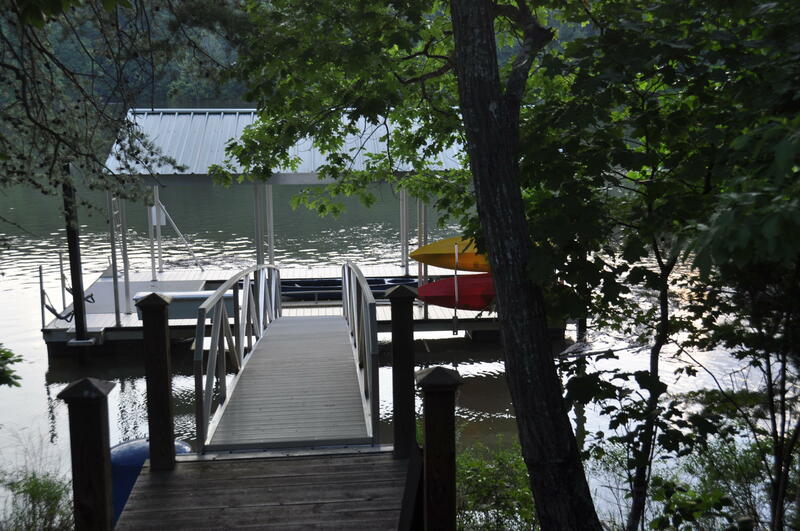 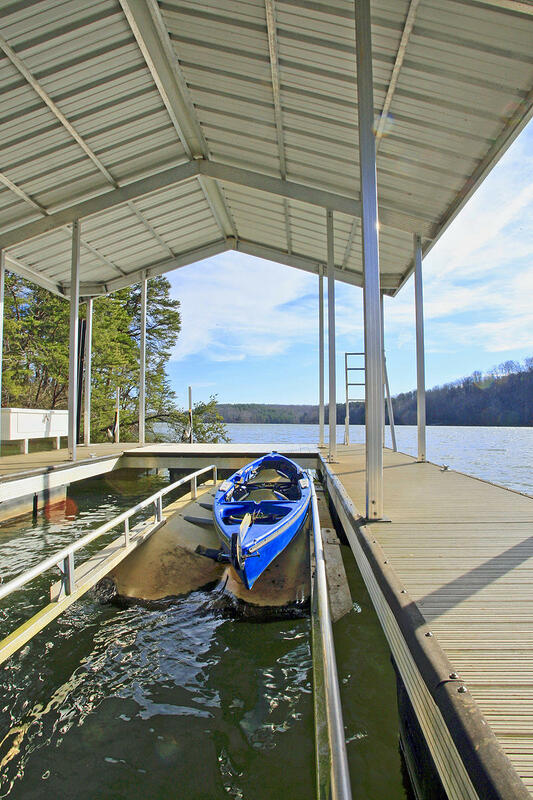 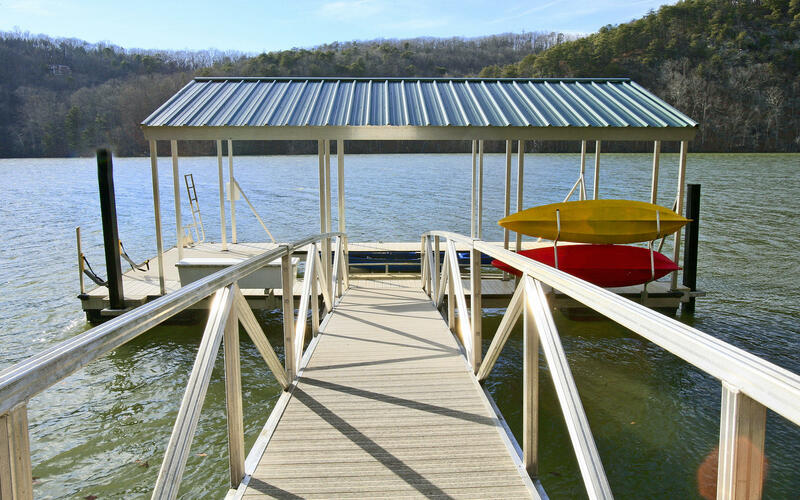 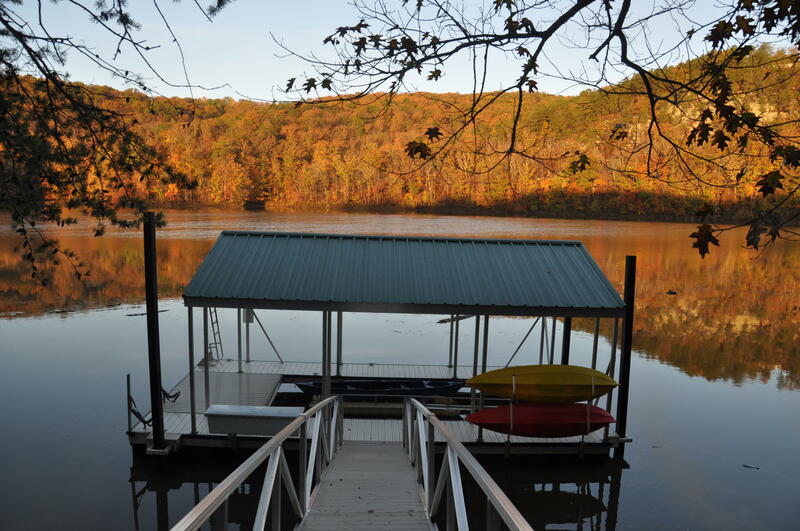 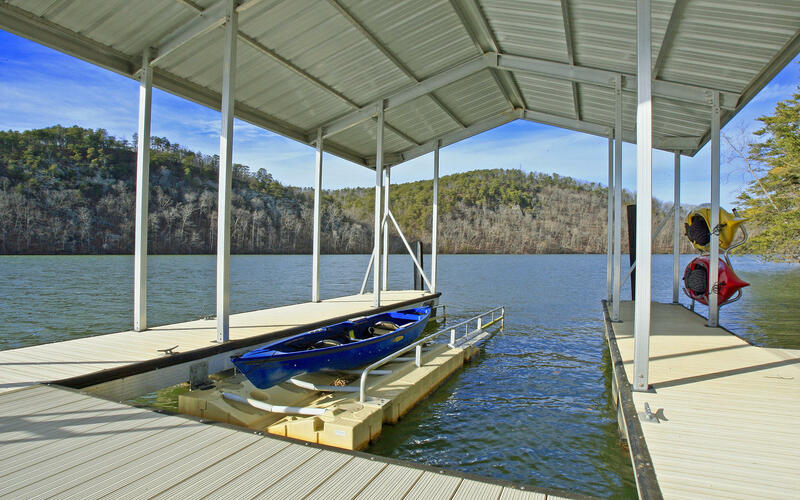 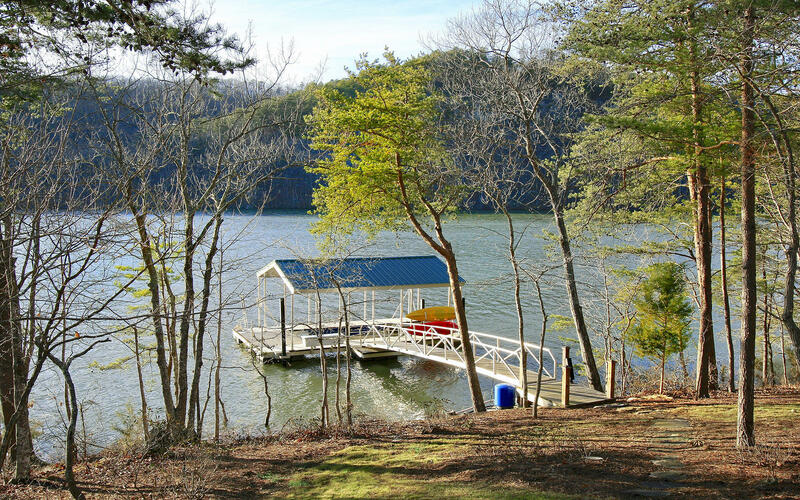 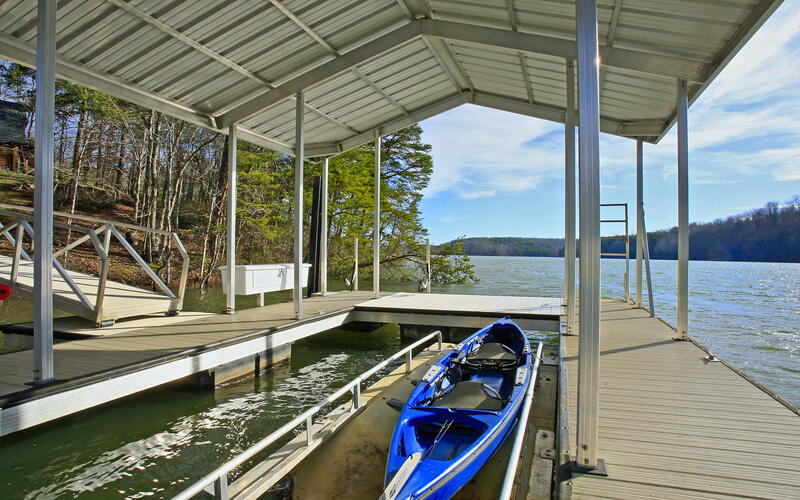 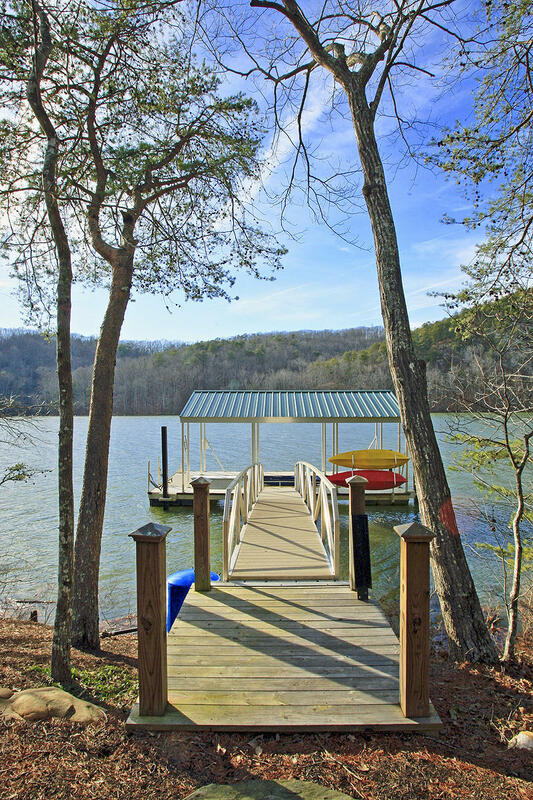 & Covered aluminum Dock with boat slip! 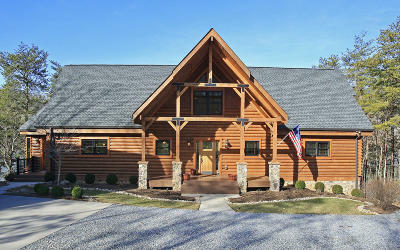 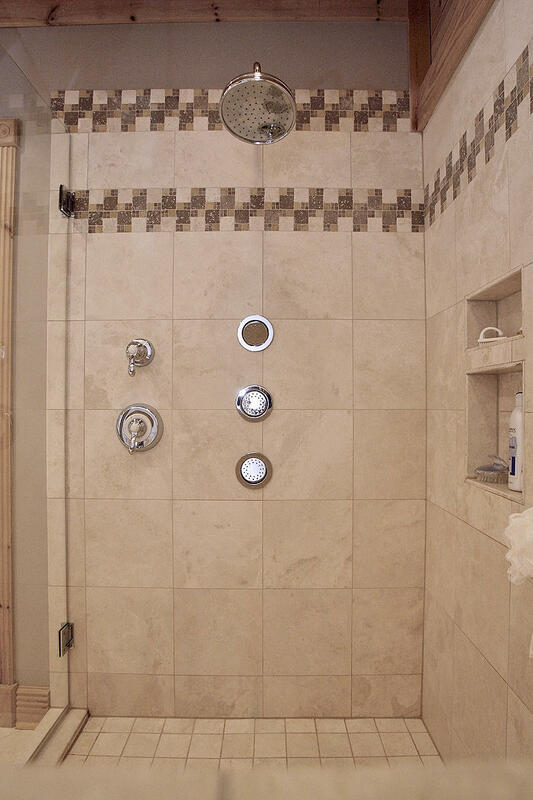 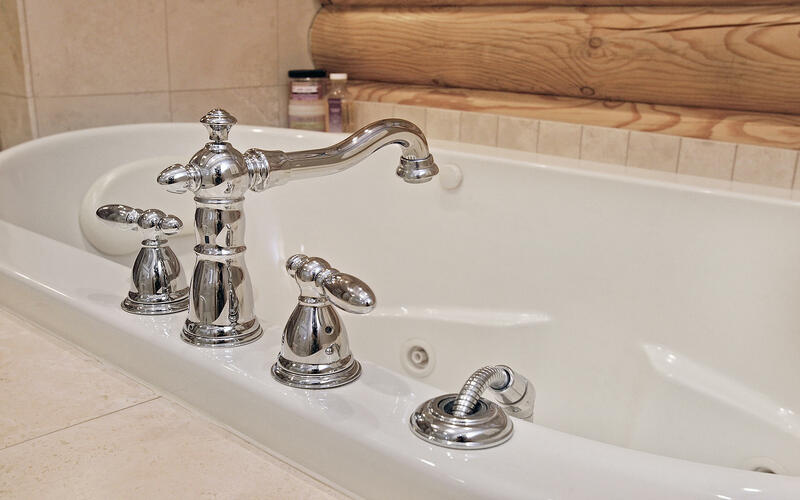 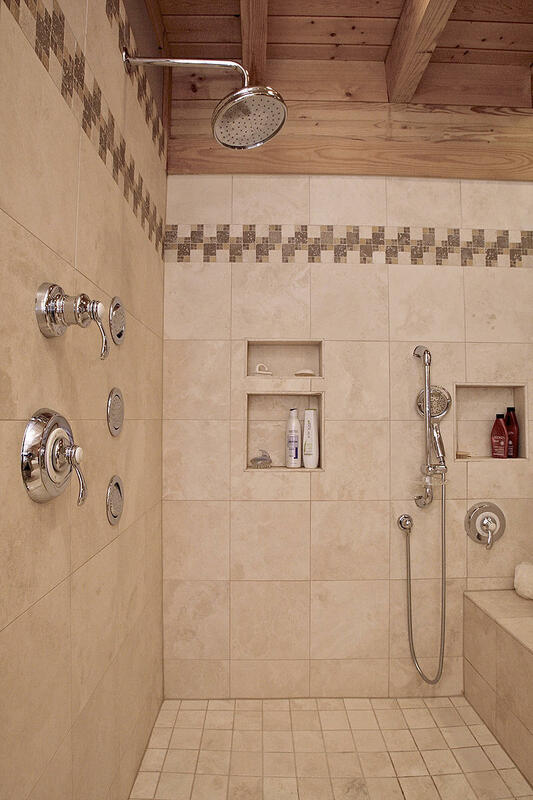 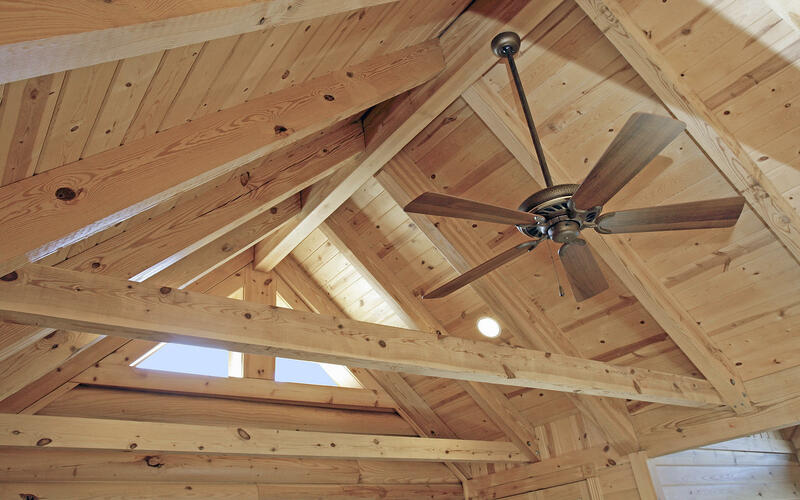 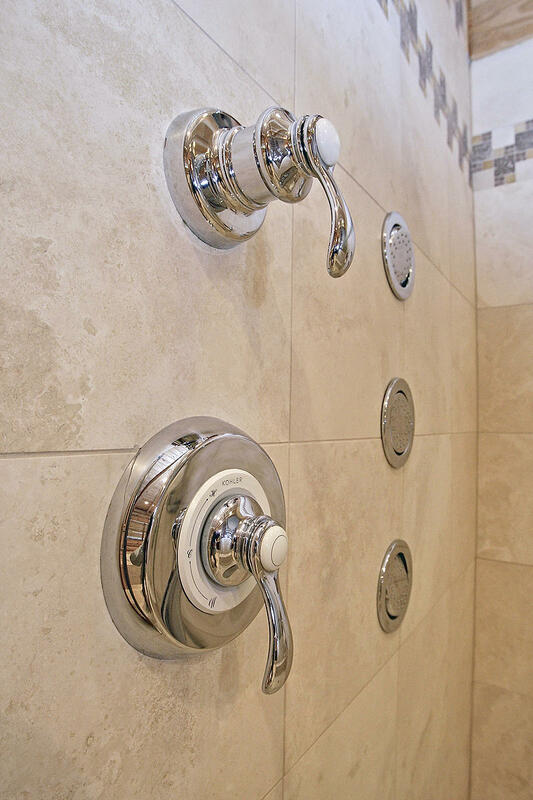 Quality Features thru-out includes random-plank Carlisle Hickory floors, radiant floor heat and 2 zone go-thermal HVAC. 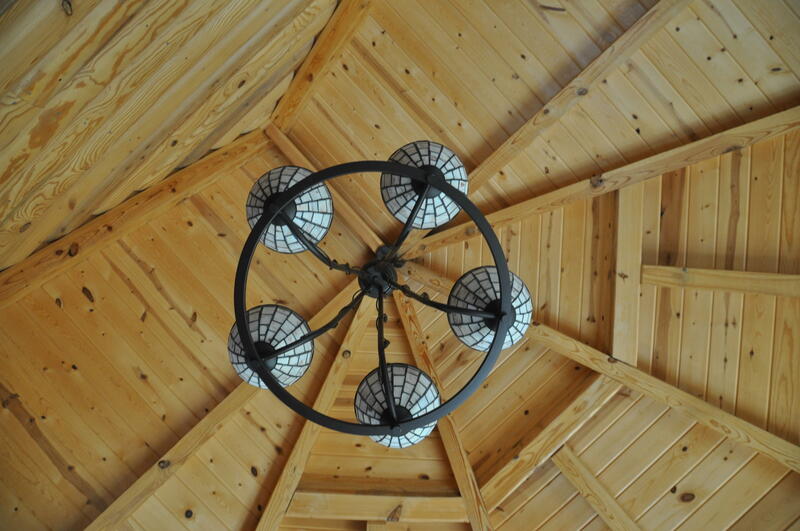 Cathedral ceiling in Great room w/Fireplace, lg. 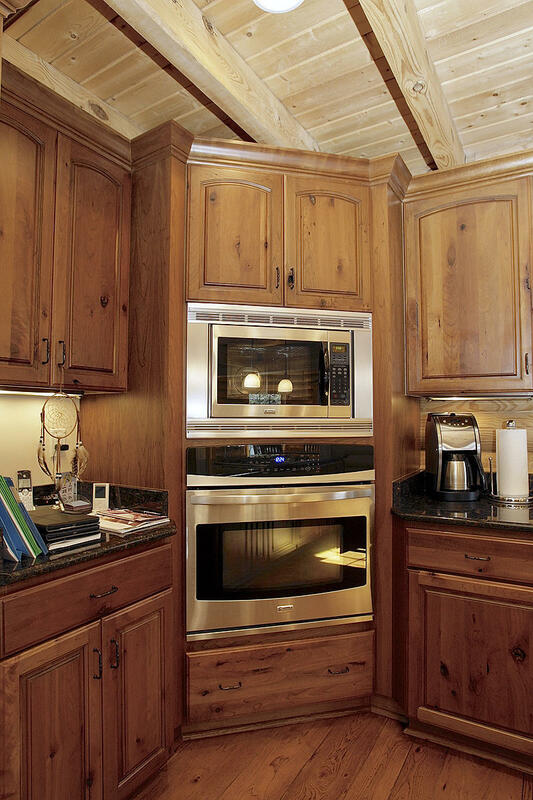 Dining area & upgraded Kitchen w/huge Pantry; cozy bay-window breakfast nook and true one-level-living. 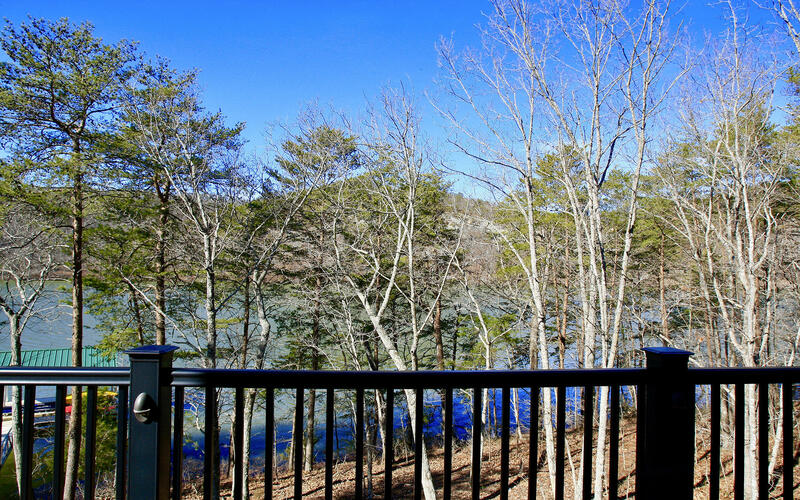 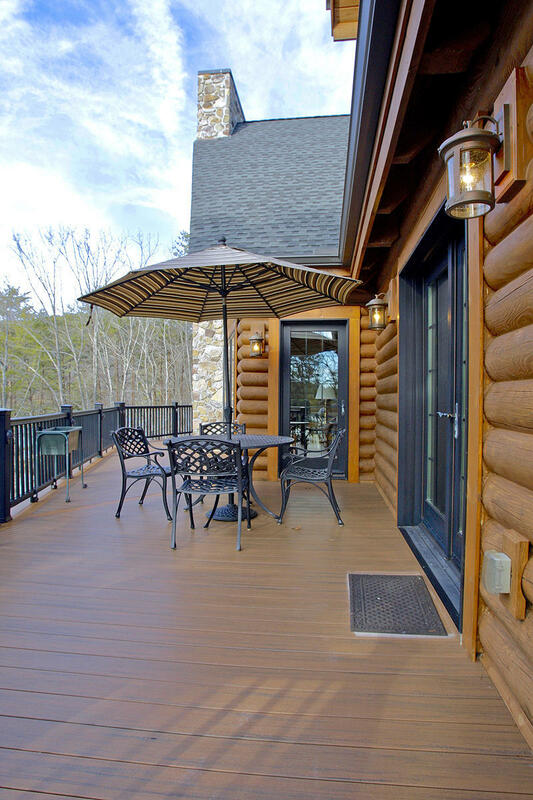 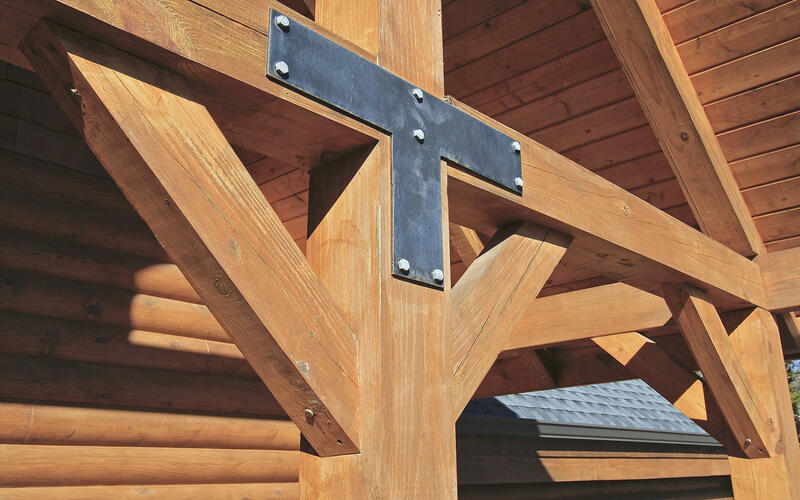 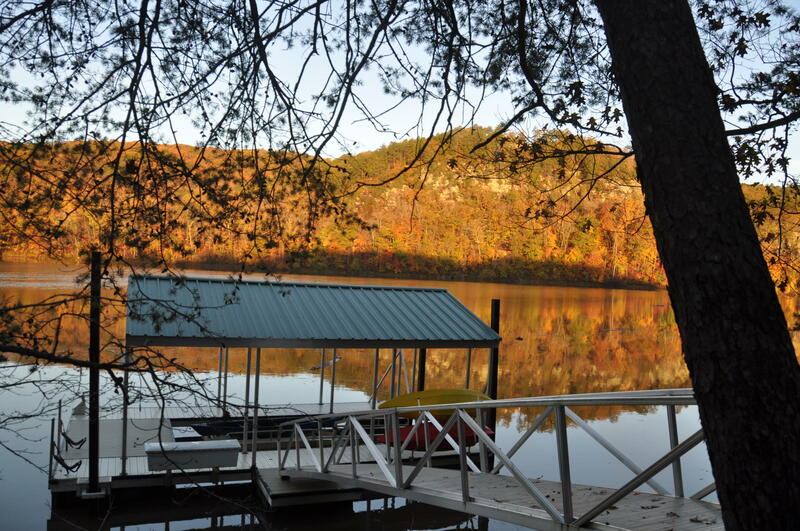 Timber-tech Decking w/iron-look railings overlooking the Lake. 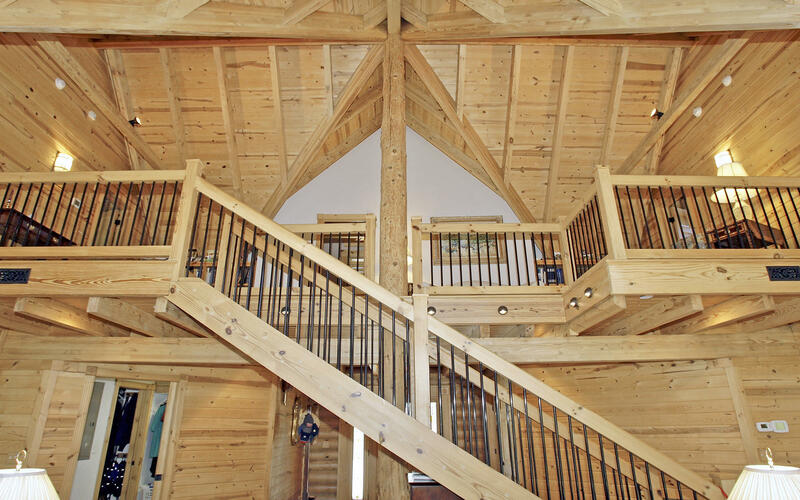 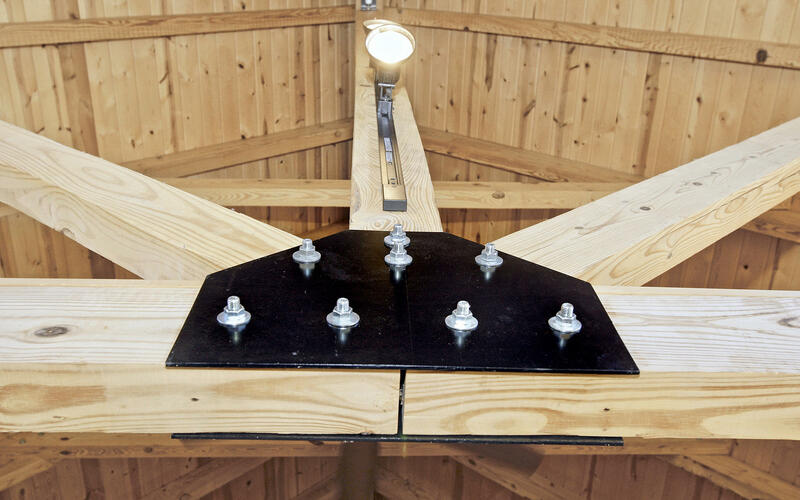 An Over-sized Garage has older-kids hang-out above, 1-BR, 1-FBath. 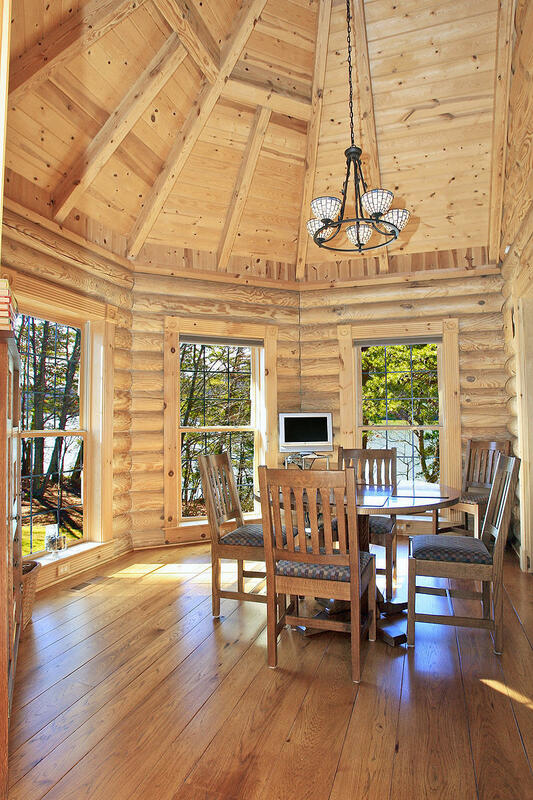 Home Generator. 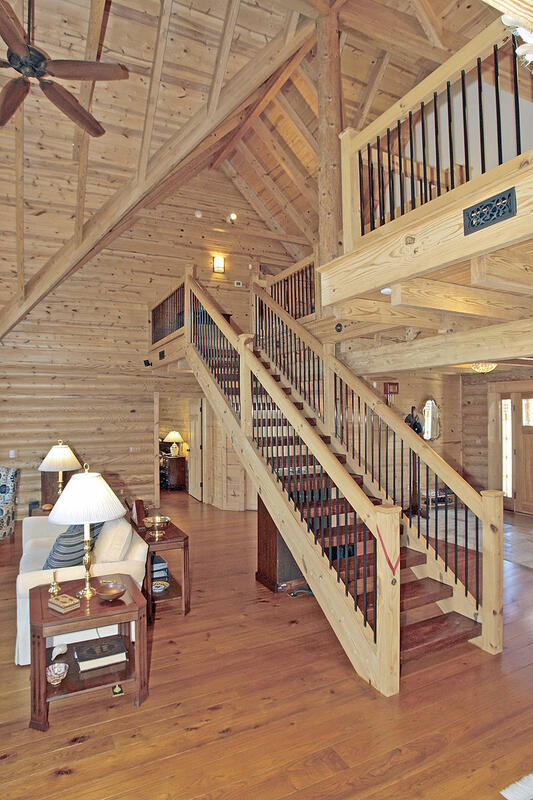 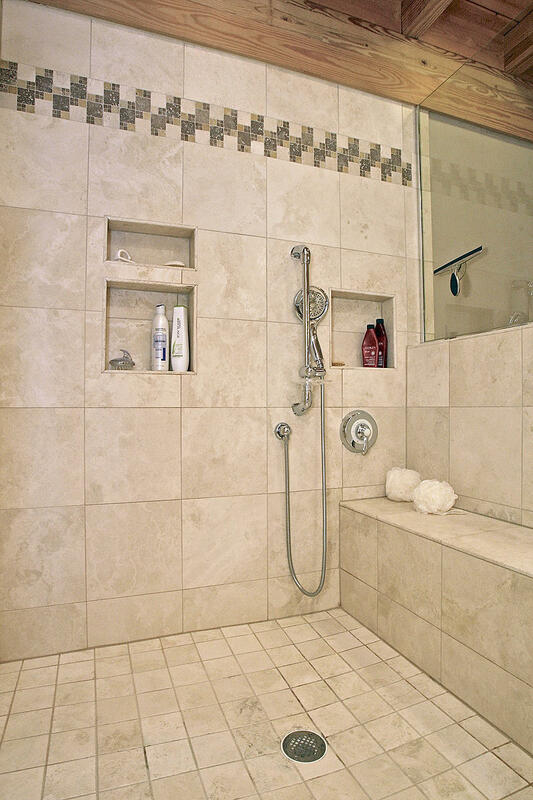 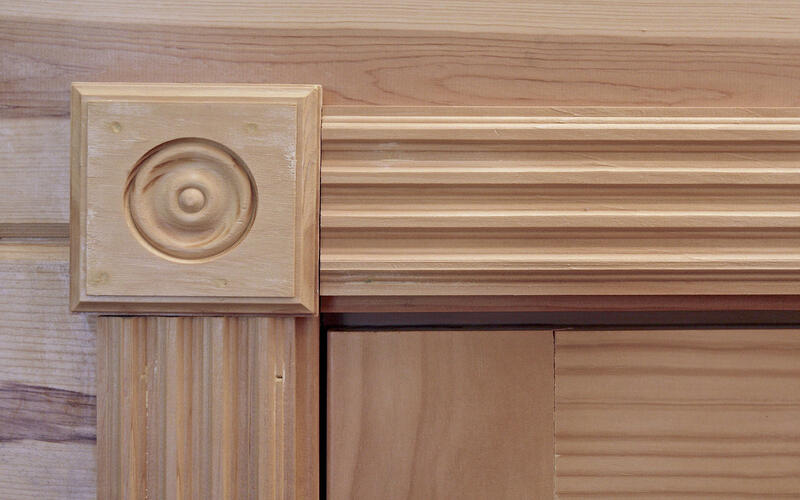 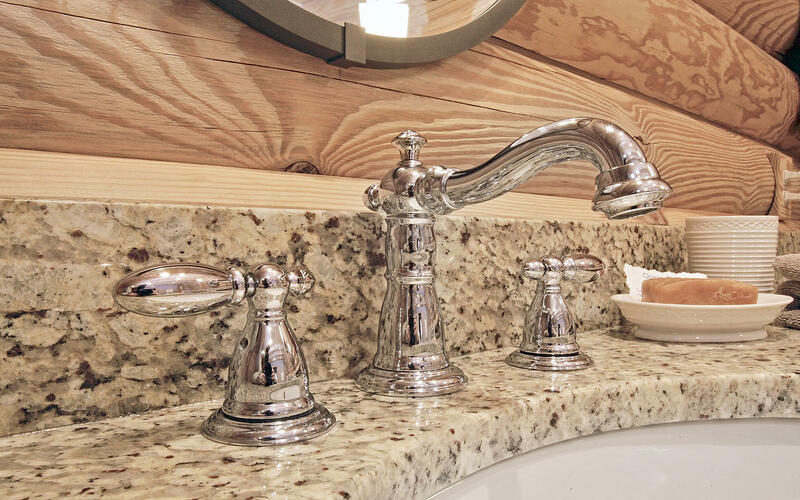 A complete Features list is inside the home. 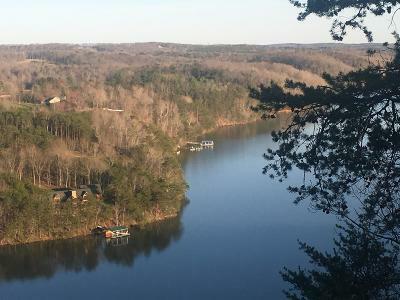 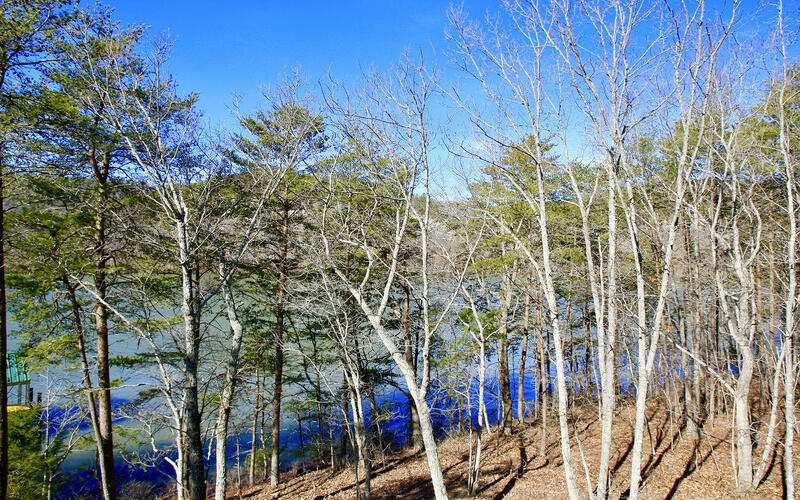 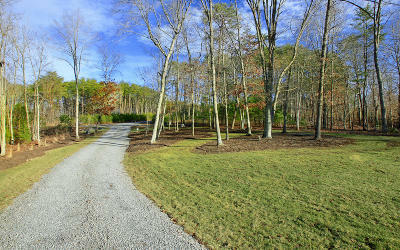 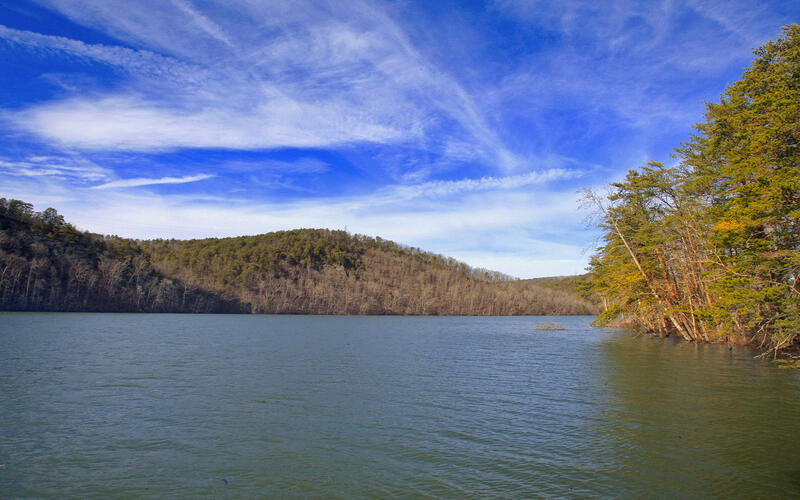 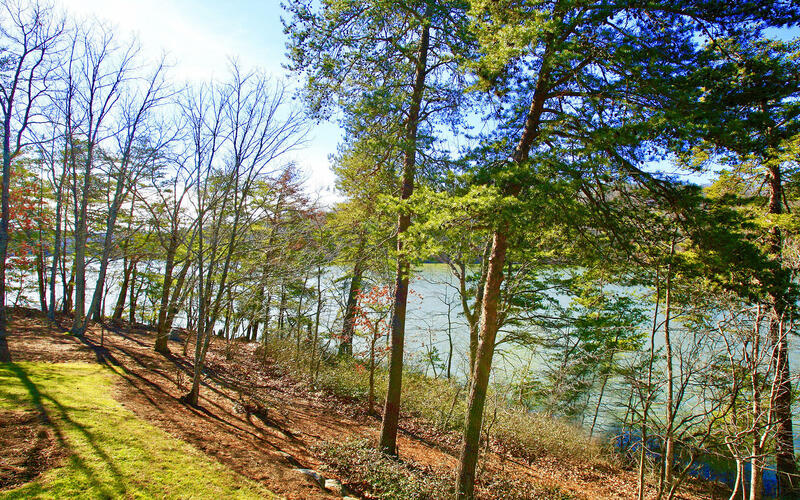 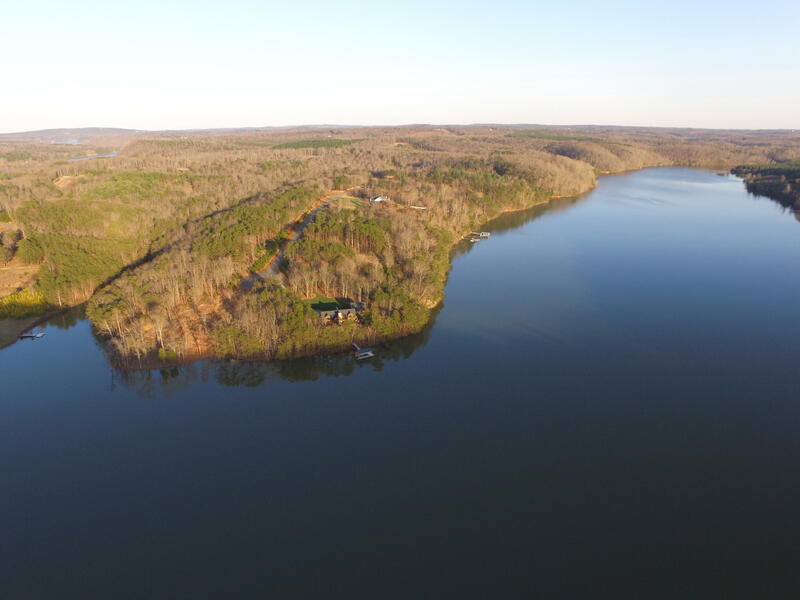 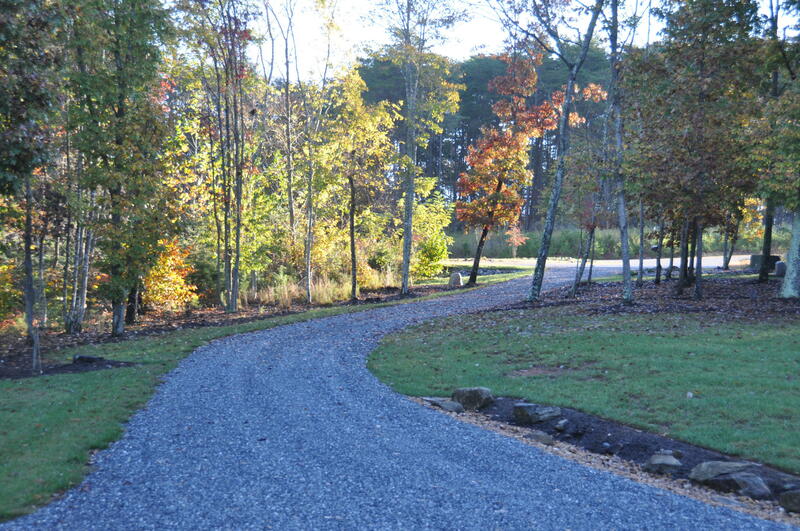 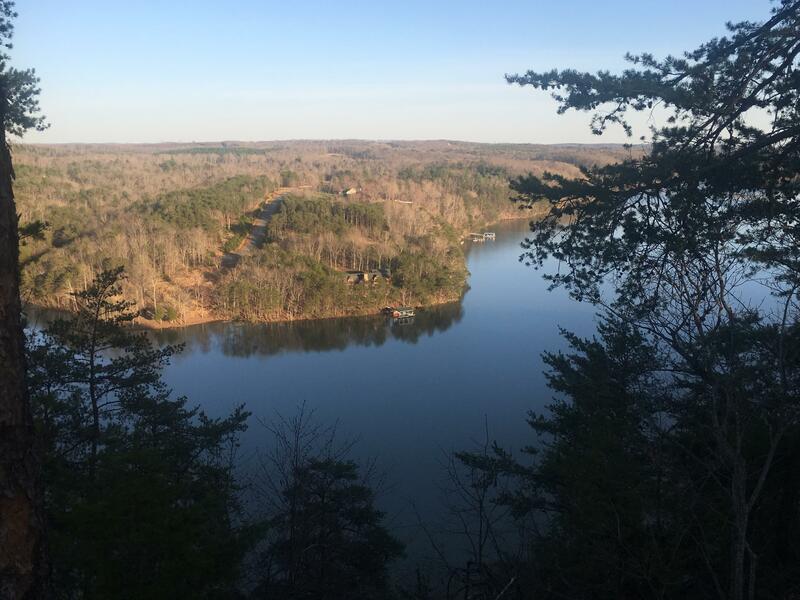 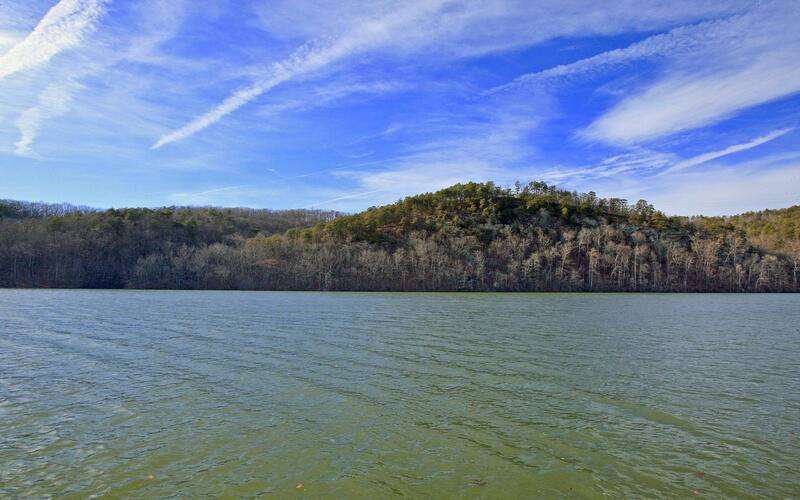 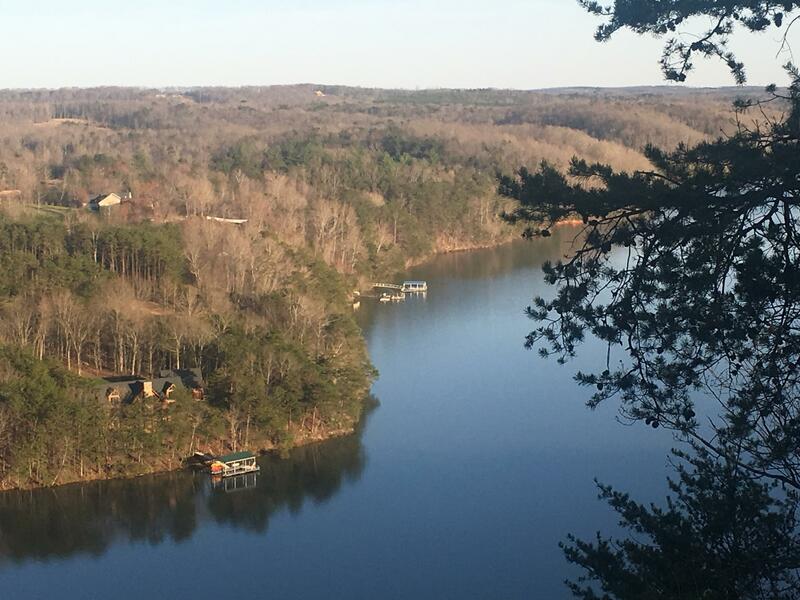 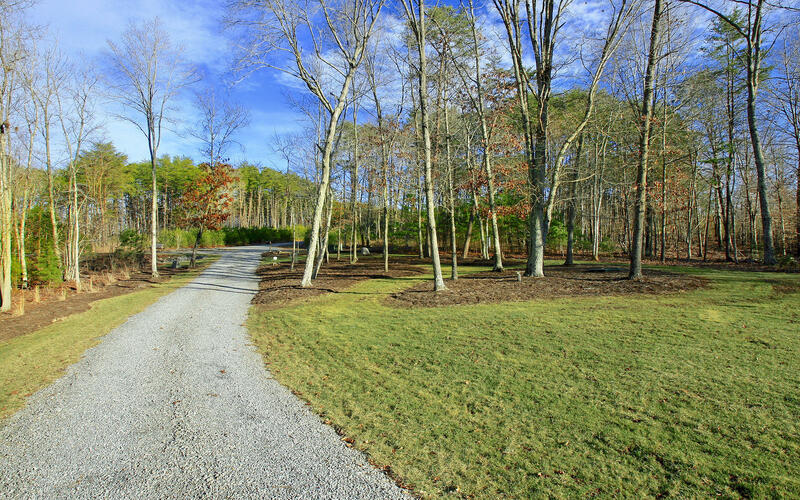 A prime location in the private-gated lake community of Eagle Pointe Shores w/200+ acres of nature & trails! Gretna Schools.